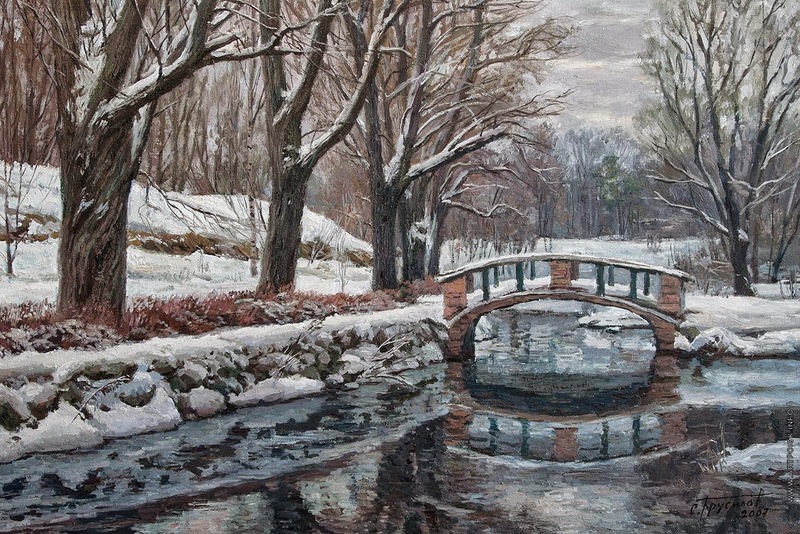 Станислав Брусилов was born January 6, 1976 in Moscow. 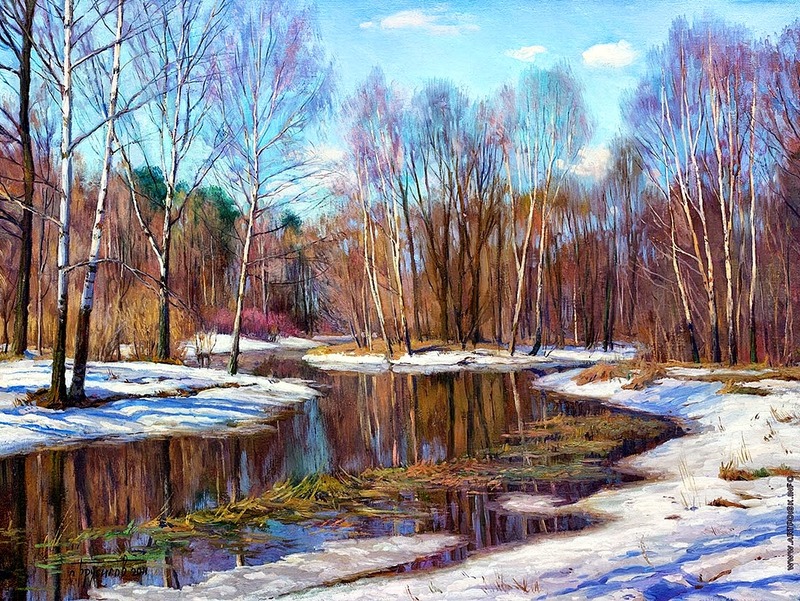 From 1987-1994 S. Brusilov studied at the Moscow Academic Art Lyceum. 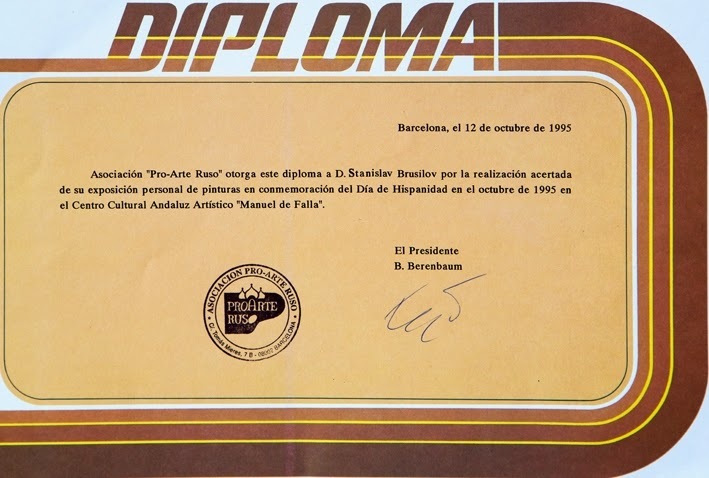 Graduated High School with honors. 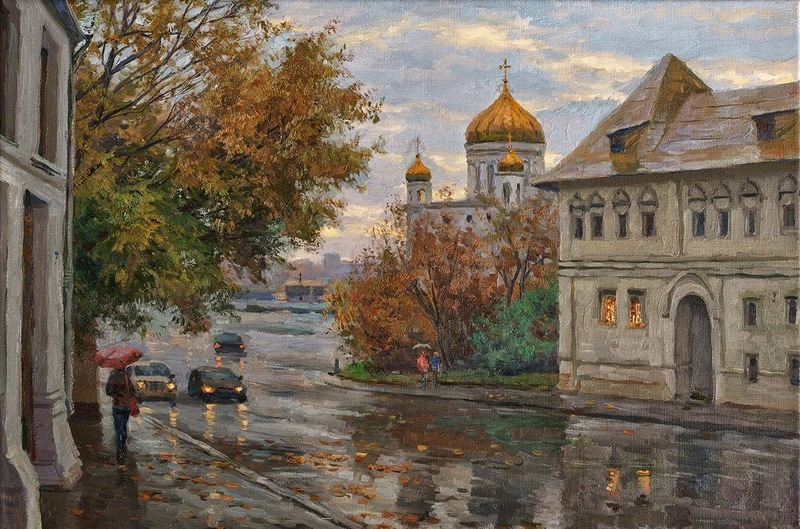 From 1994-2000 he studied at the Surikov Moscow State Academic Institute, the faculty of painting in the studio of Professor Zabelin. 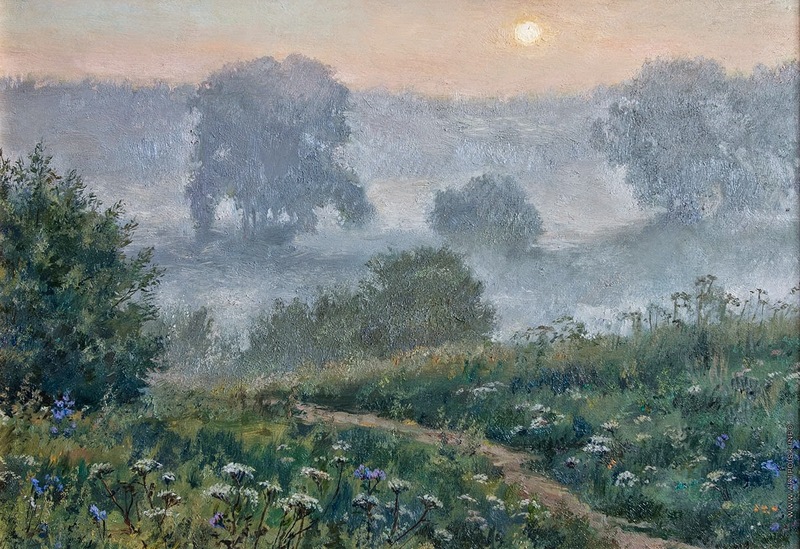 During studies at the Institute S. Brusilov was awarded first prize in painting competition conducted Surikov Moscow State Academic Institute . Drawings of the artist published into the album, "The best drawings of students Surikov Moscow State Academic Institute". 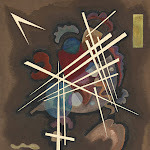 In 1997, an intern at the Art Academy in Karlsruhe, Germany. 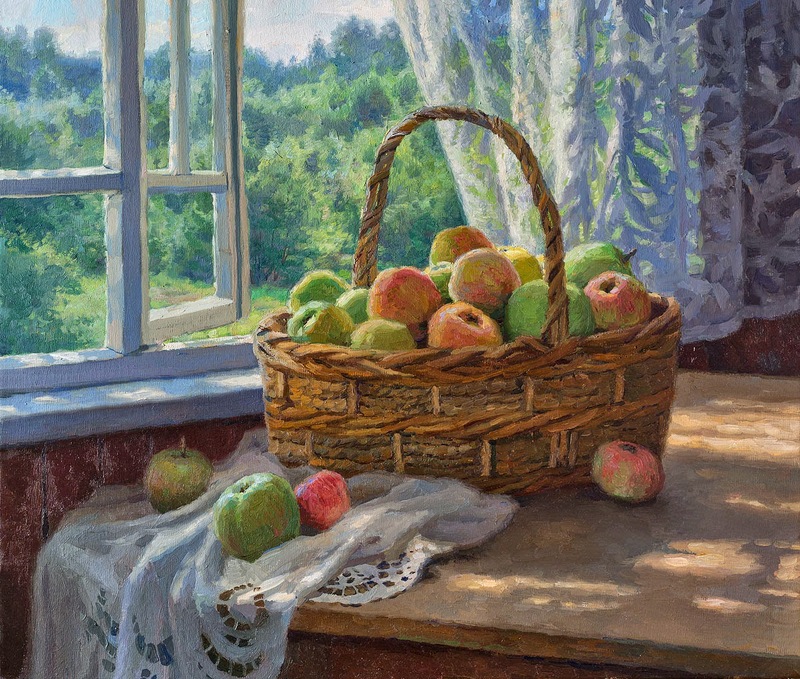 In 2000 he graduated Surikov Moscow State Academic Institute with honors. 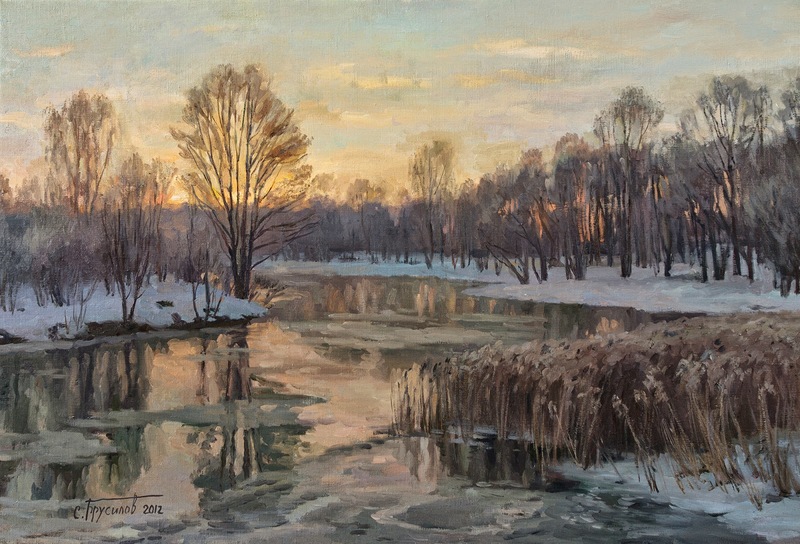 For a series of pictures "Russian North" was awarded the commendation of the Council. 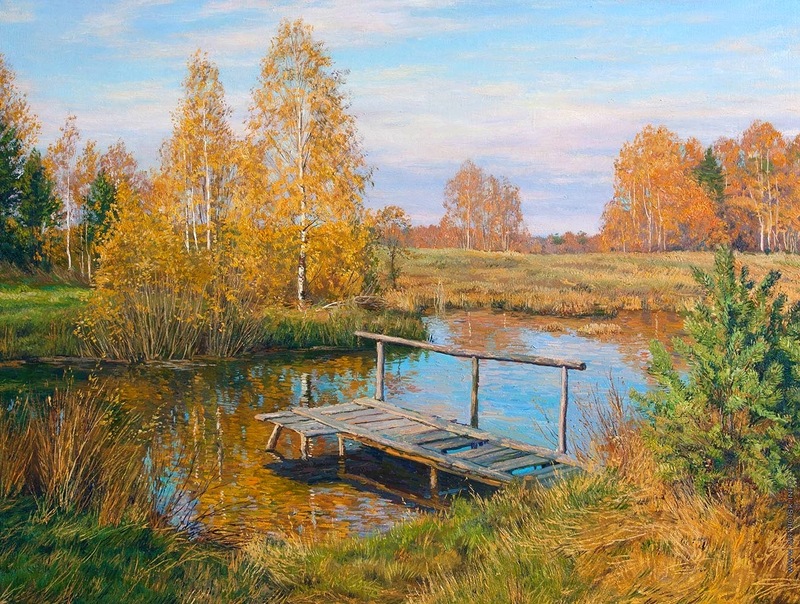 From 2001-2006 he worked at the Russian Academy of Arts. 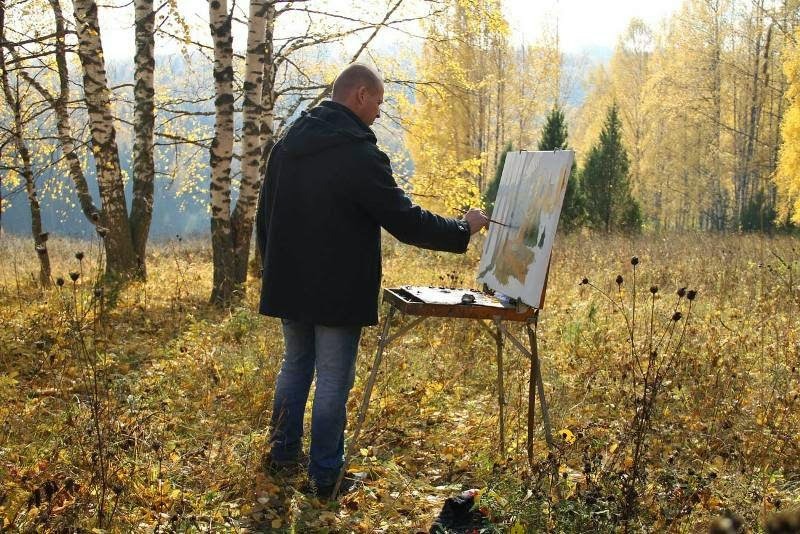 Creative workshop painting academics Tkachev brothers. 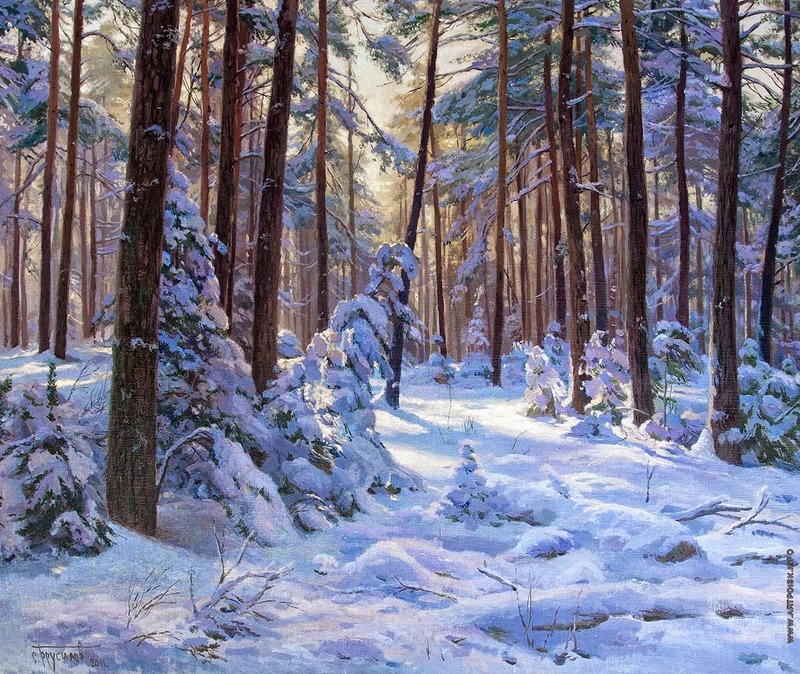 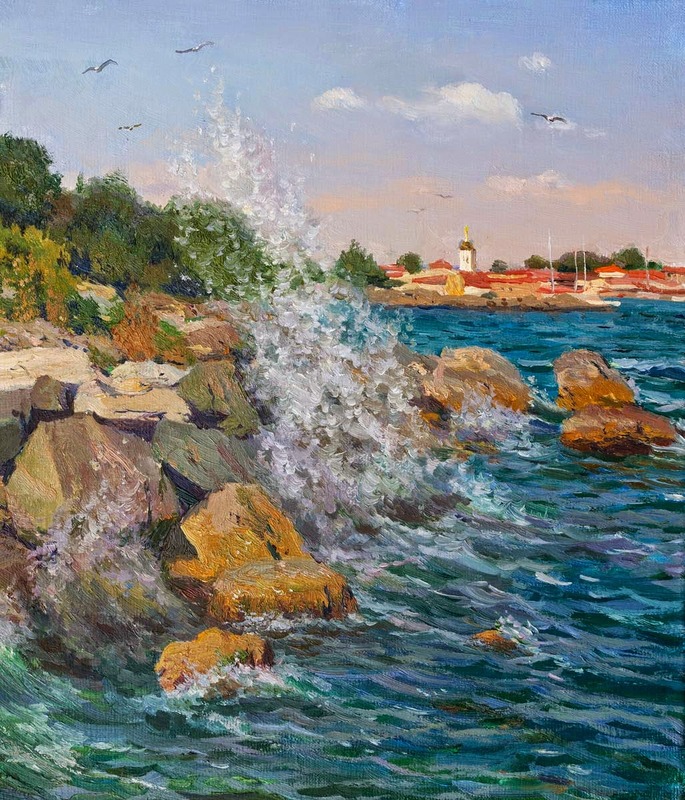 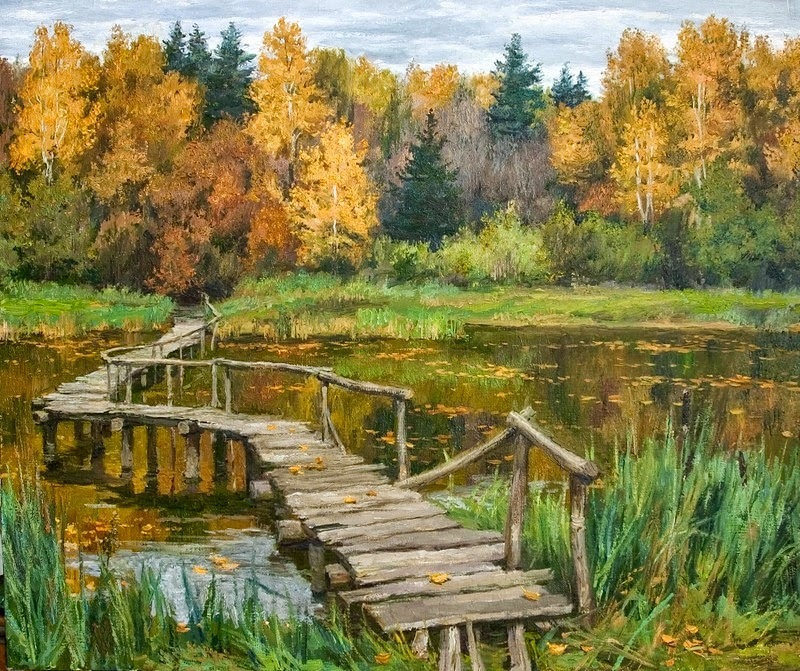 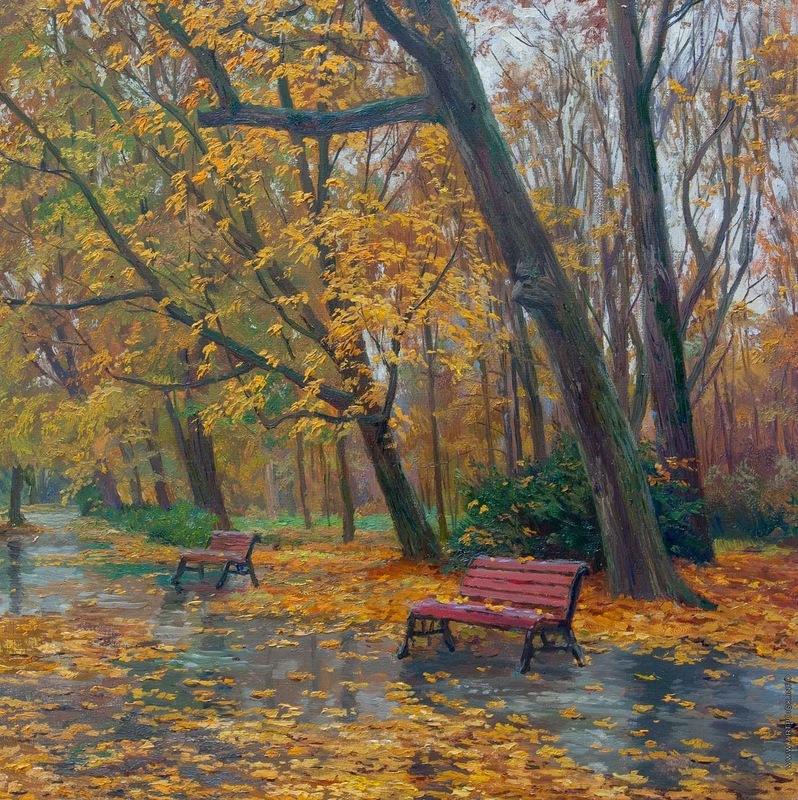 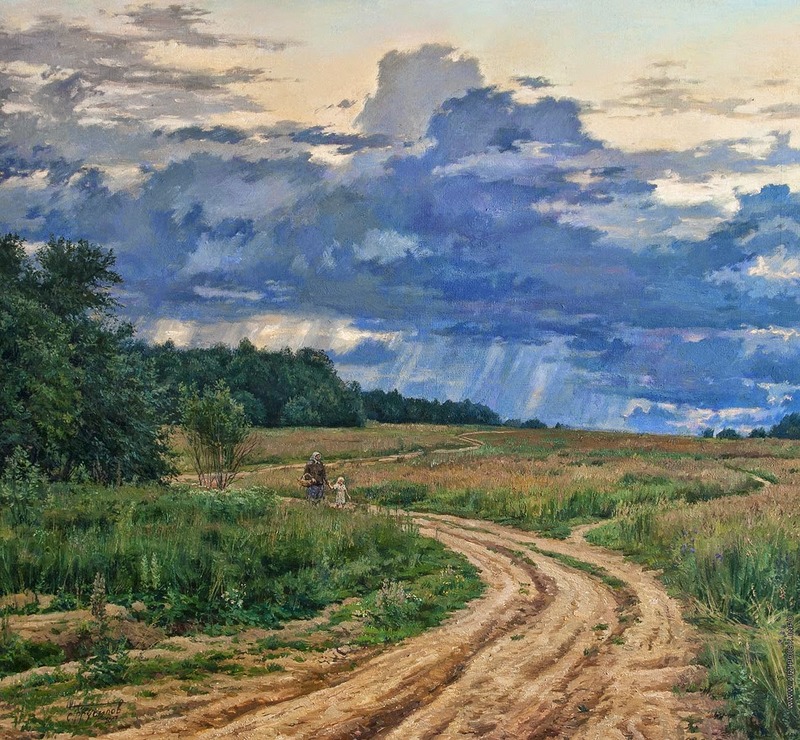 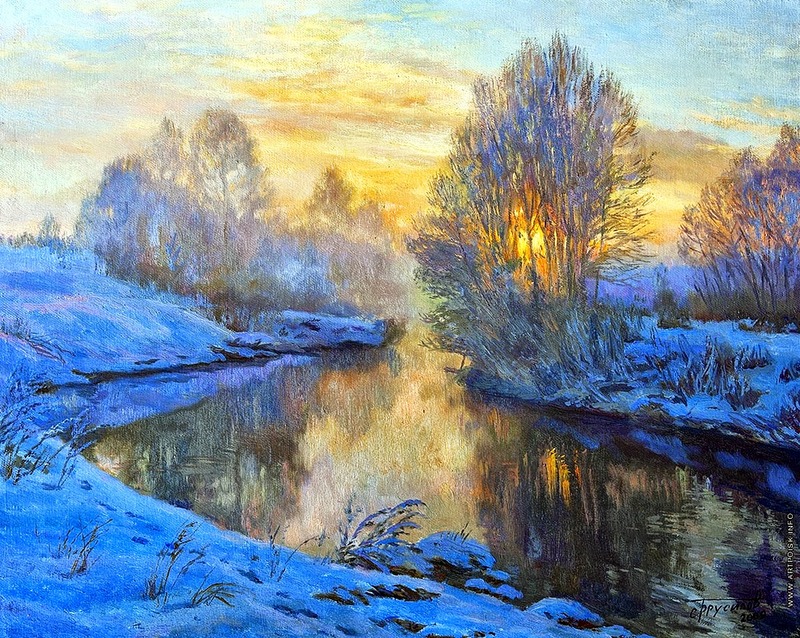 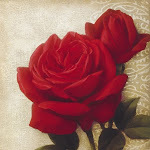 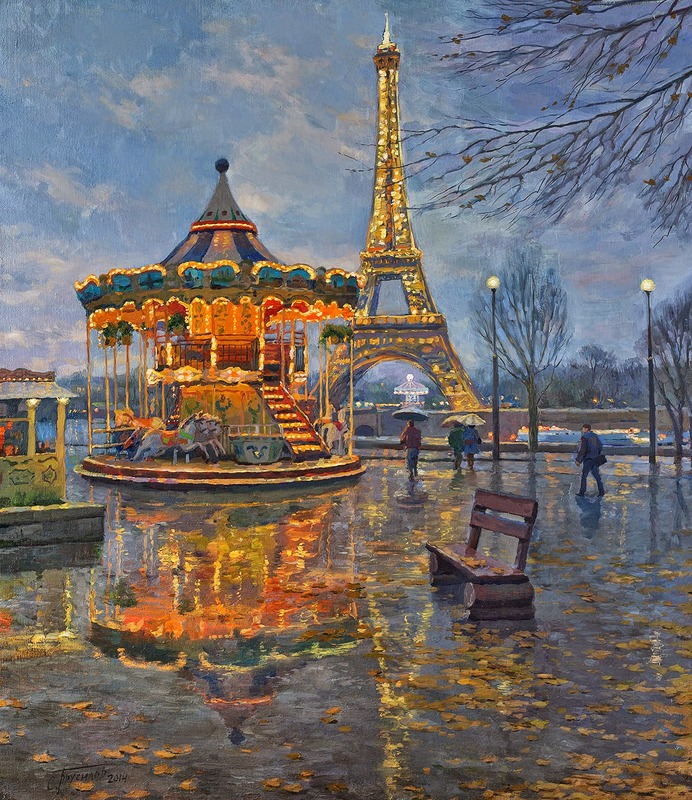 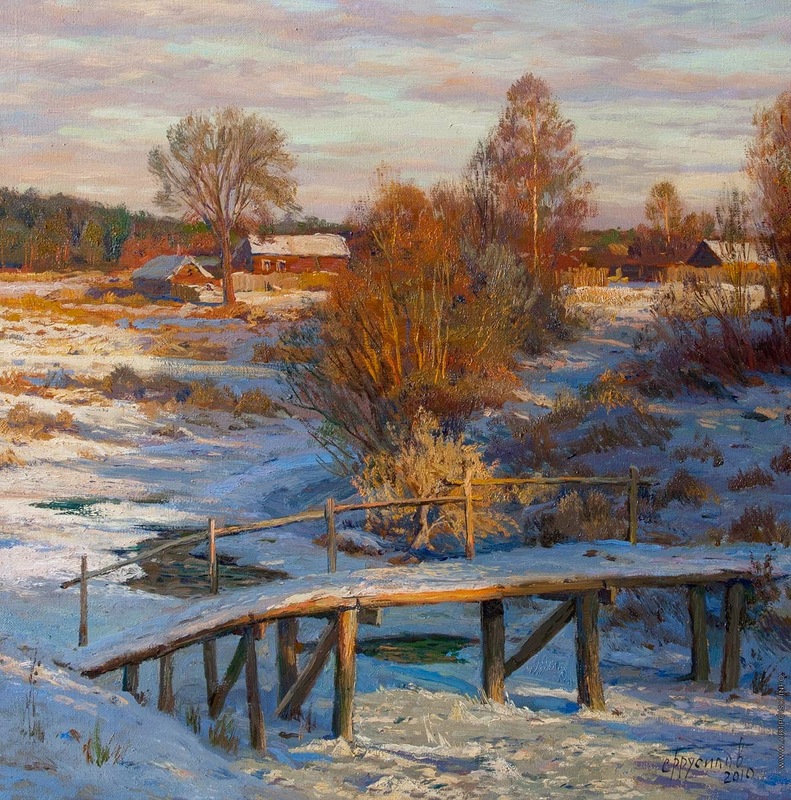 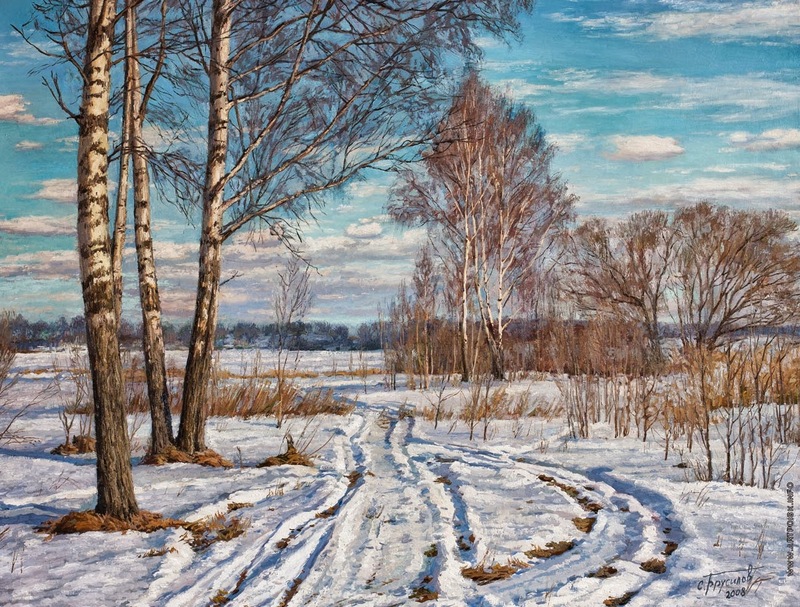 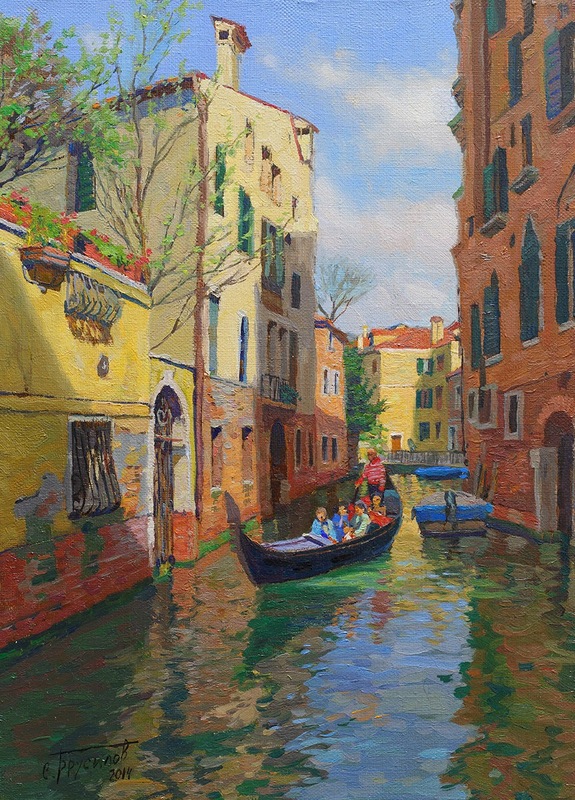 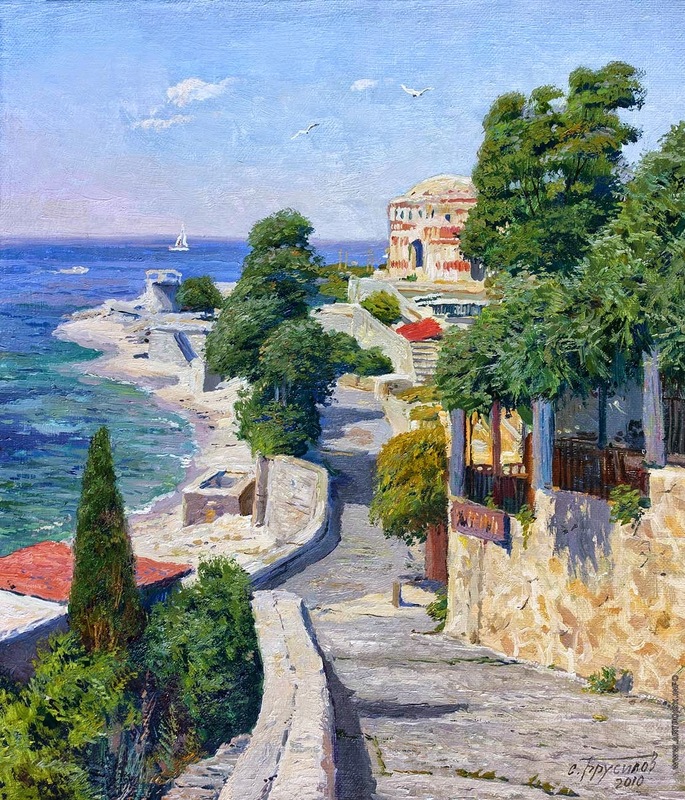 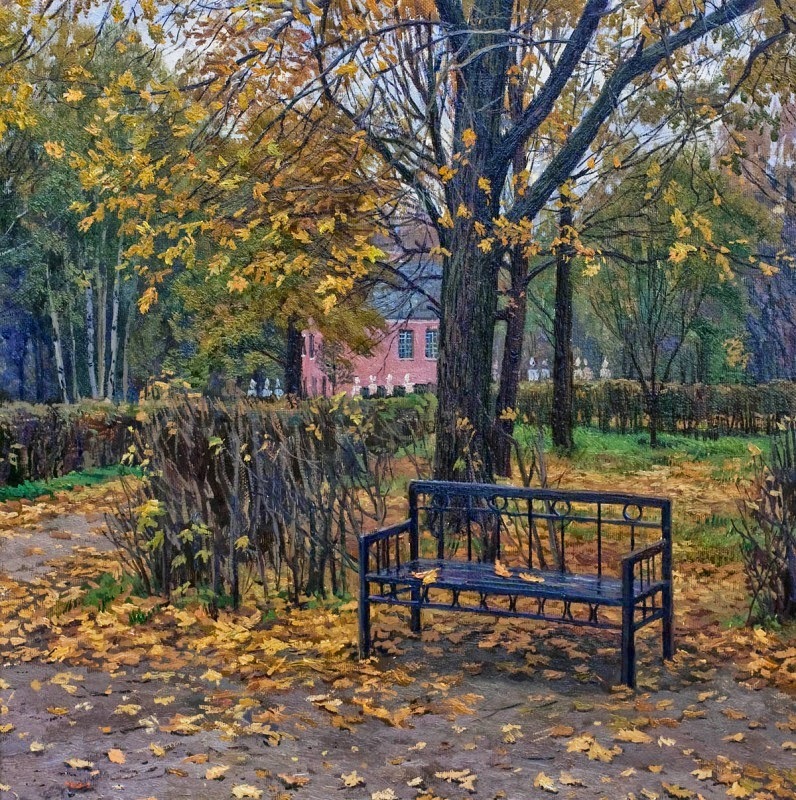 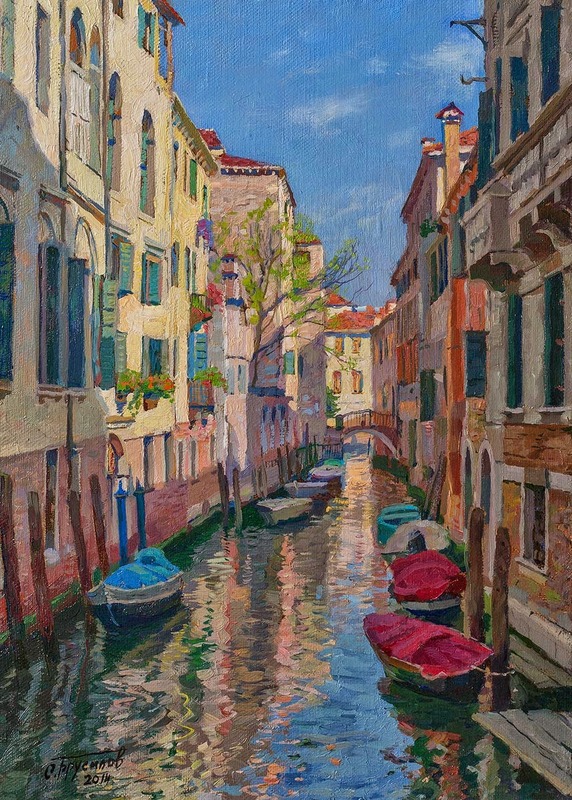 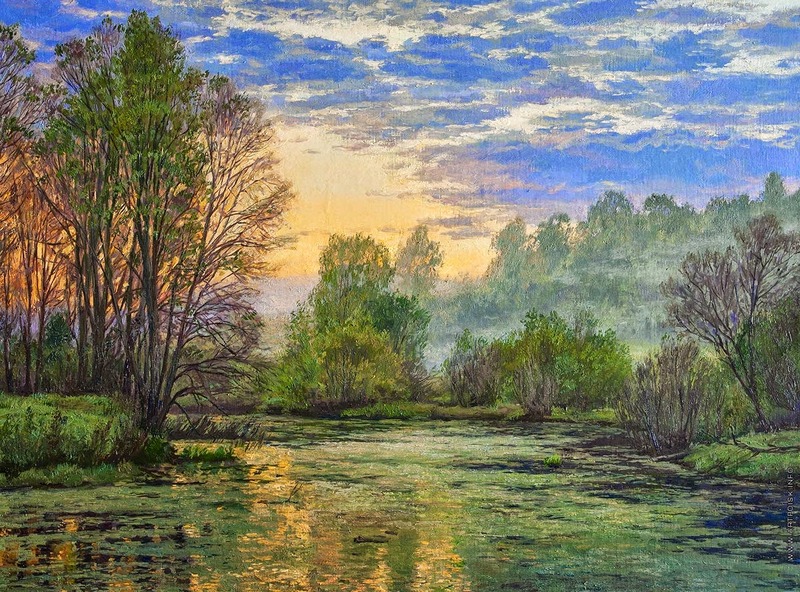 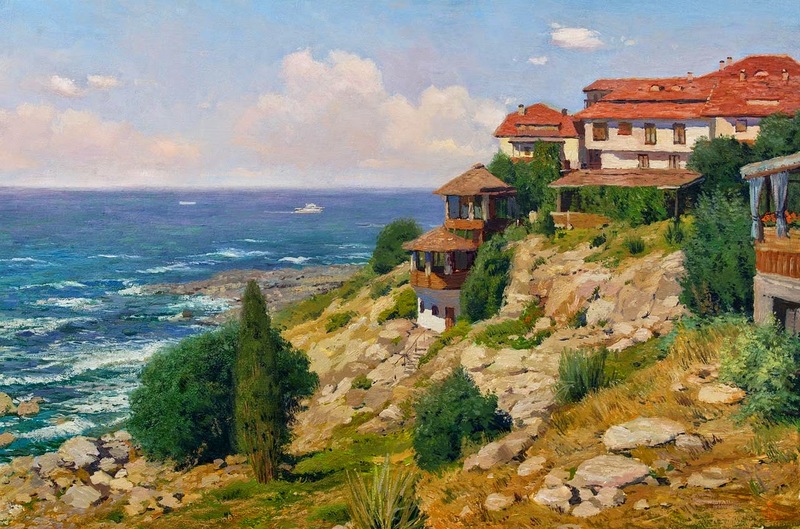 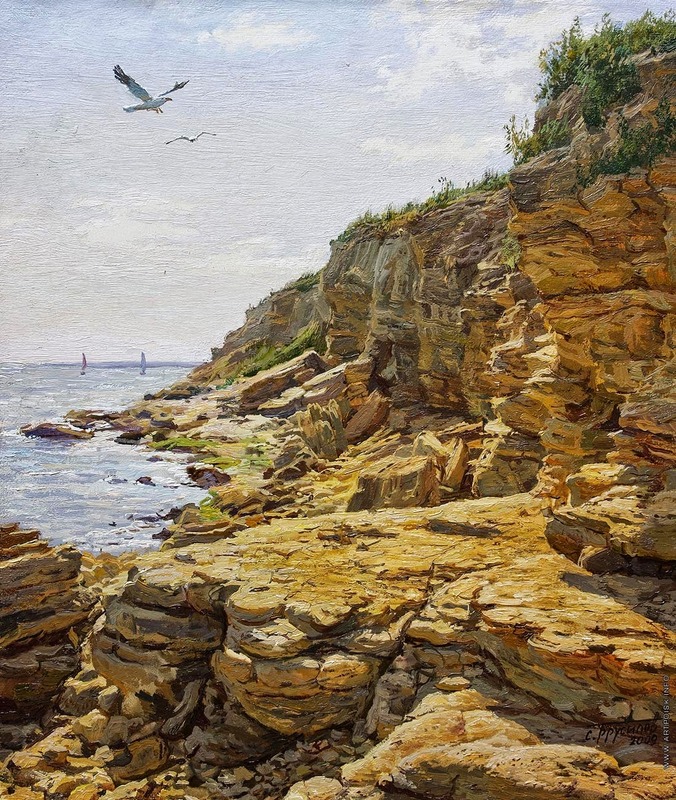 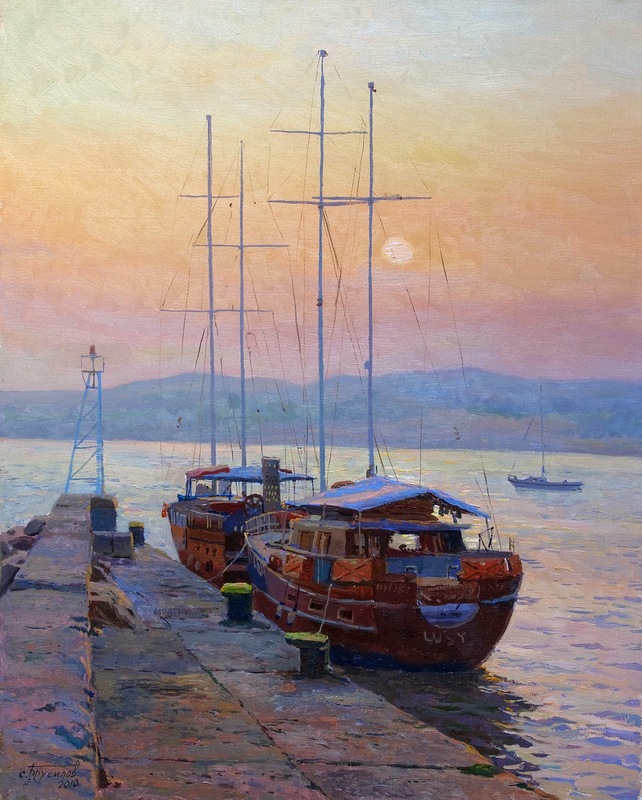 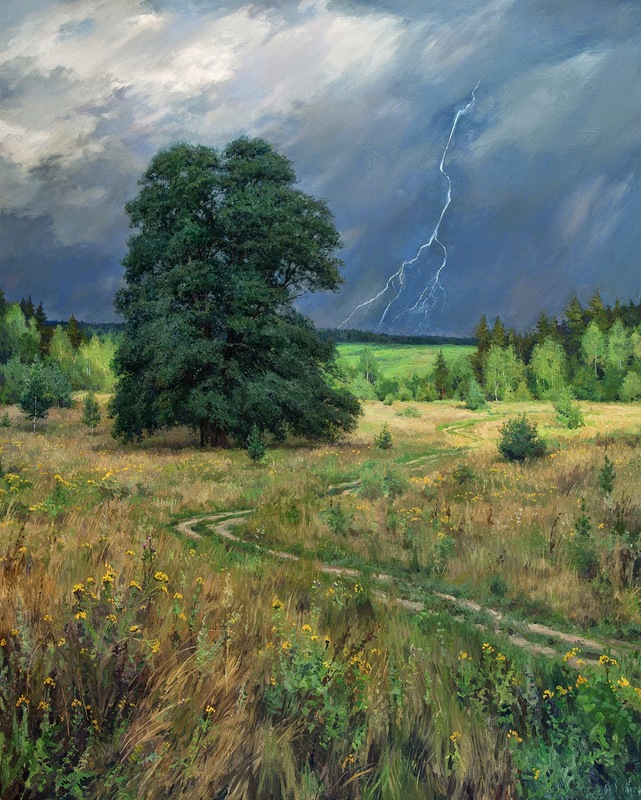 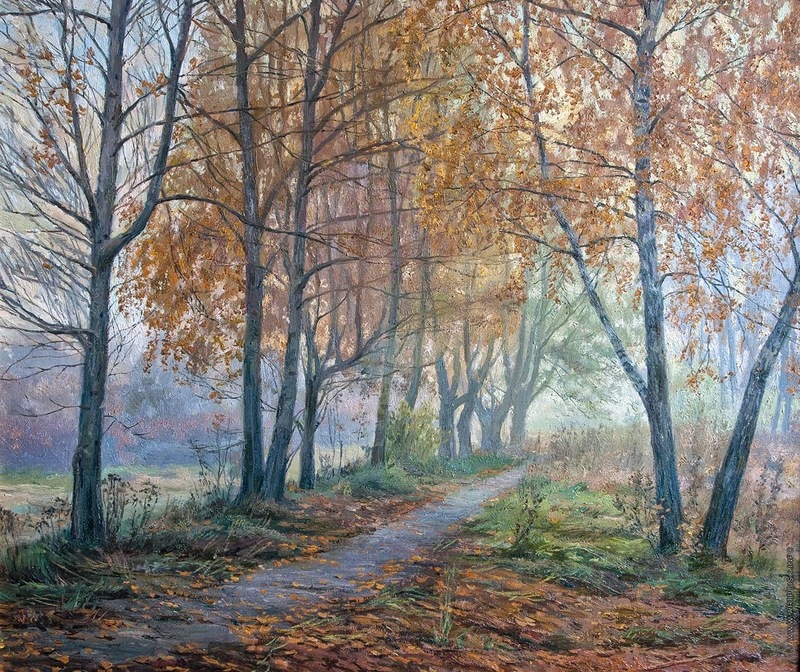 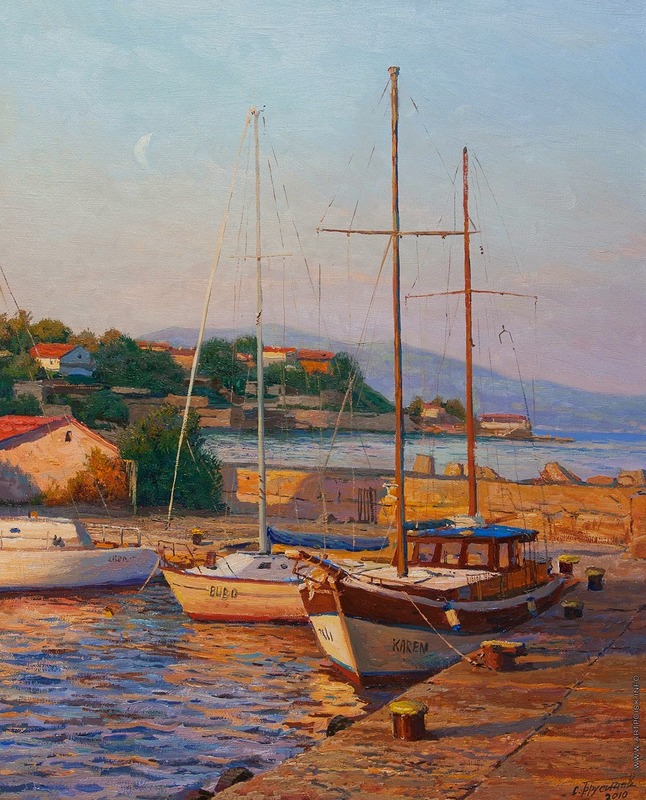 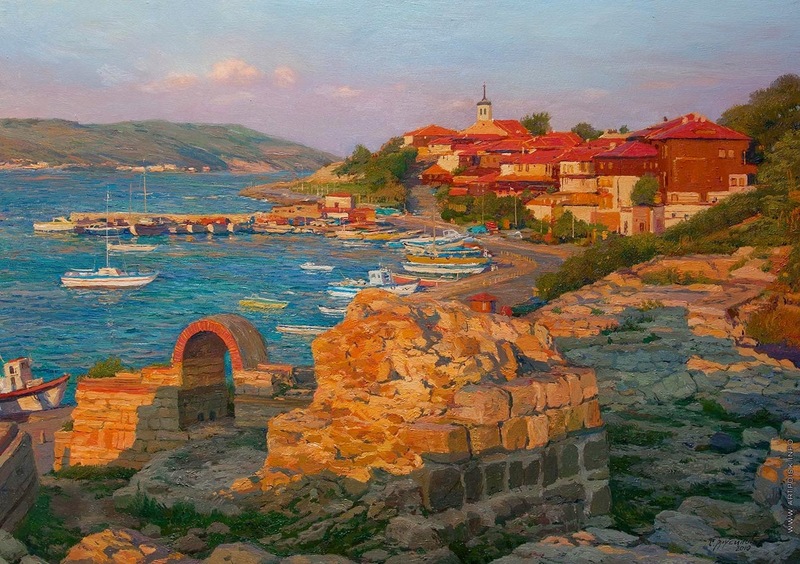 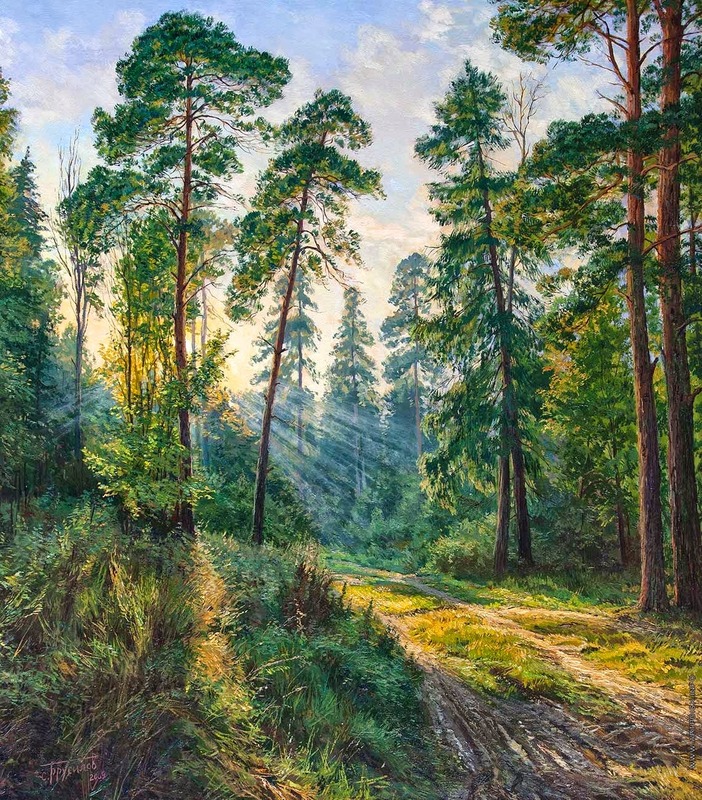 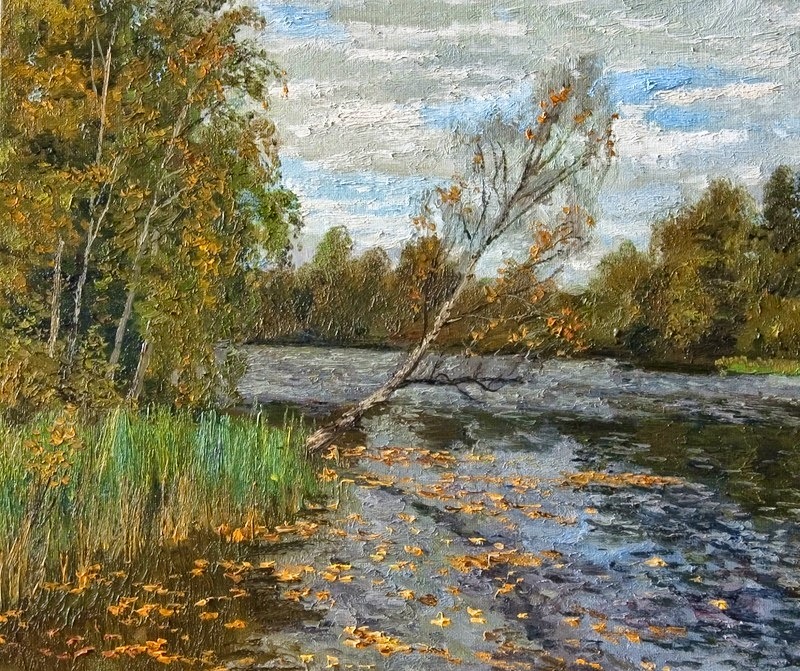 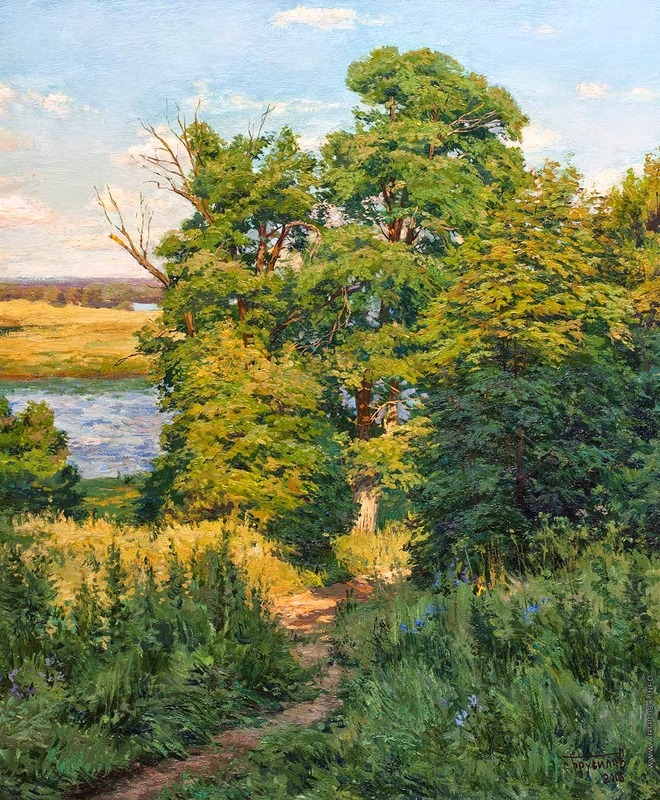 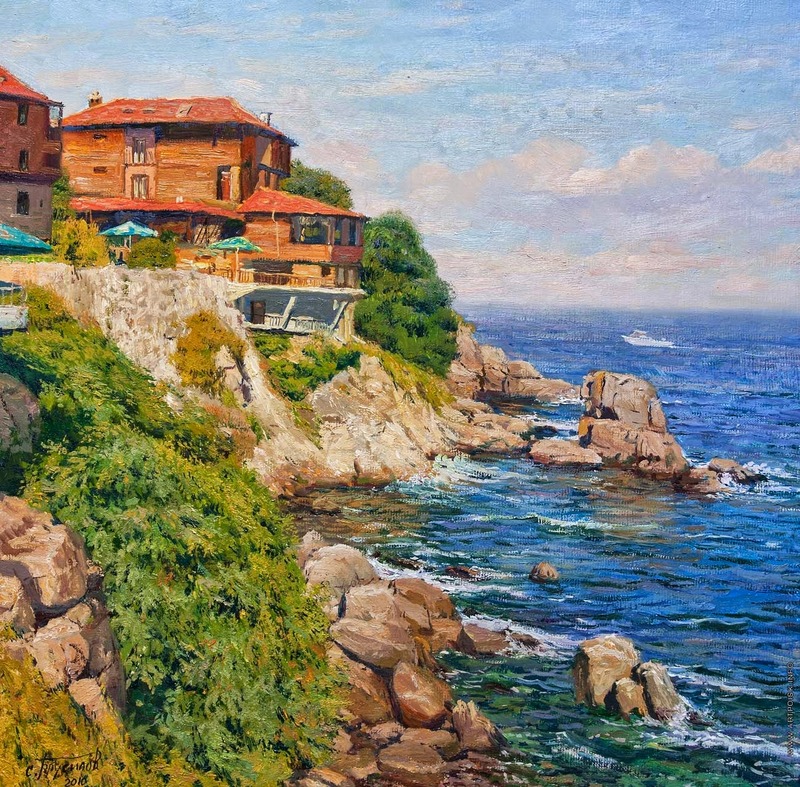 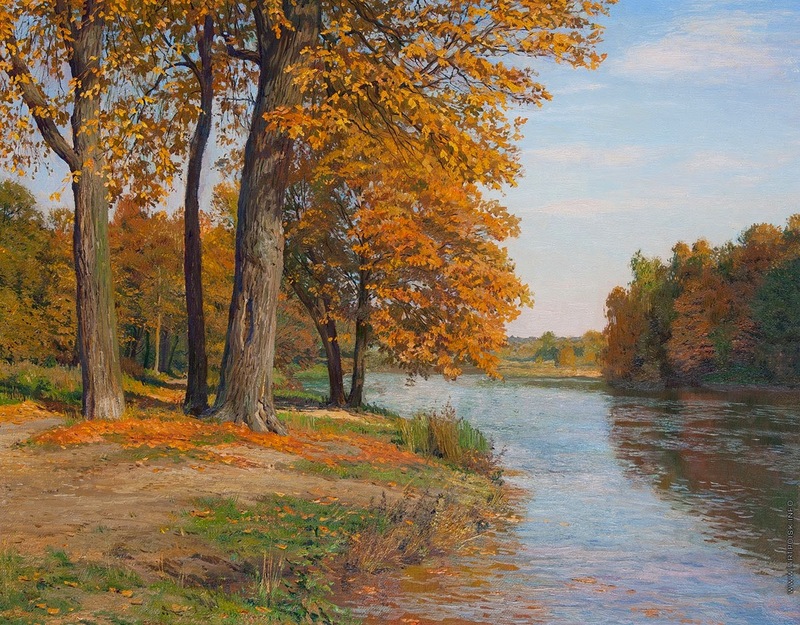 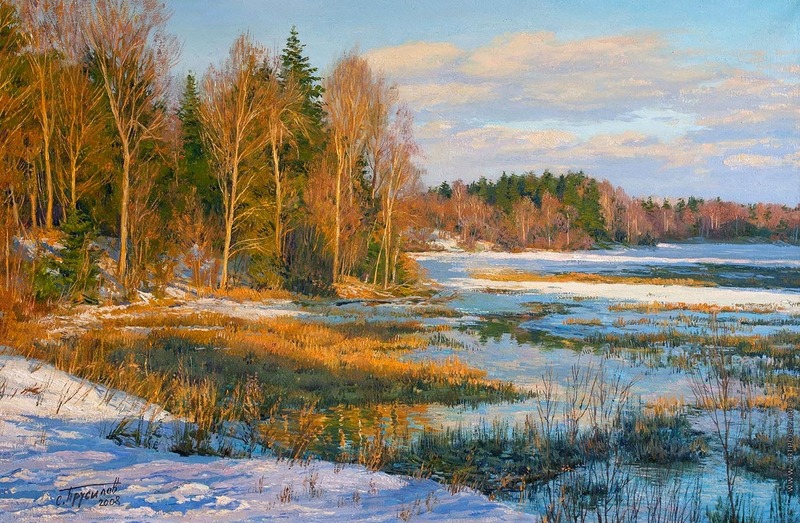 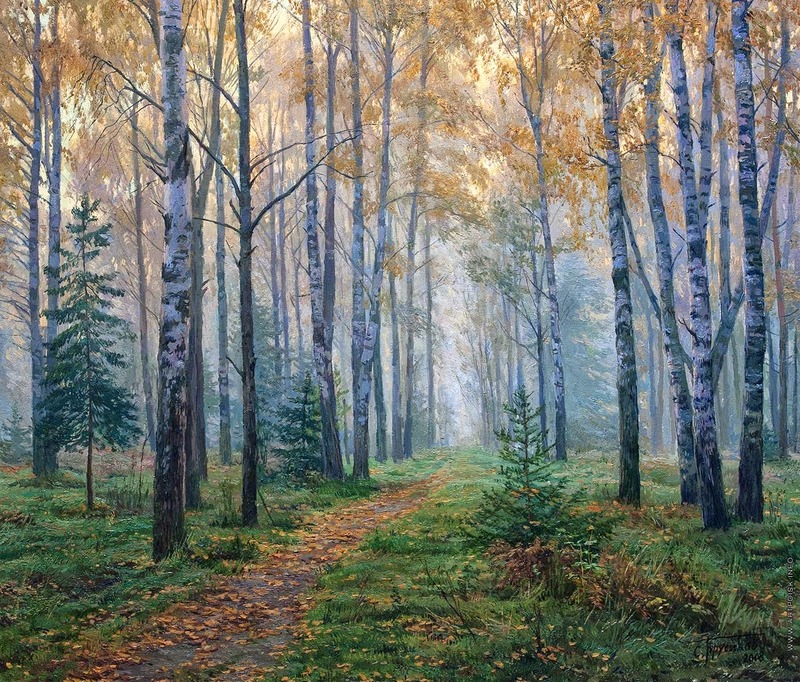 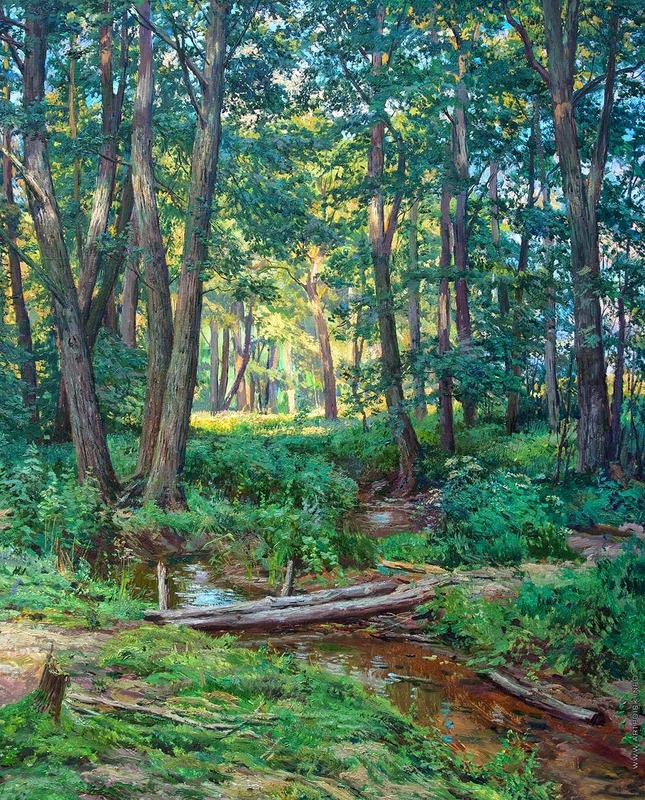 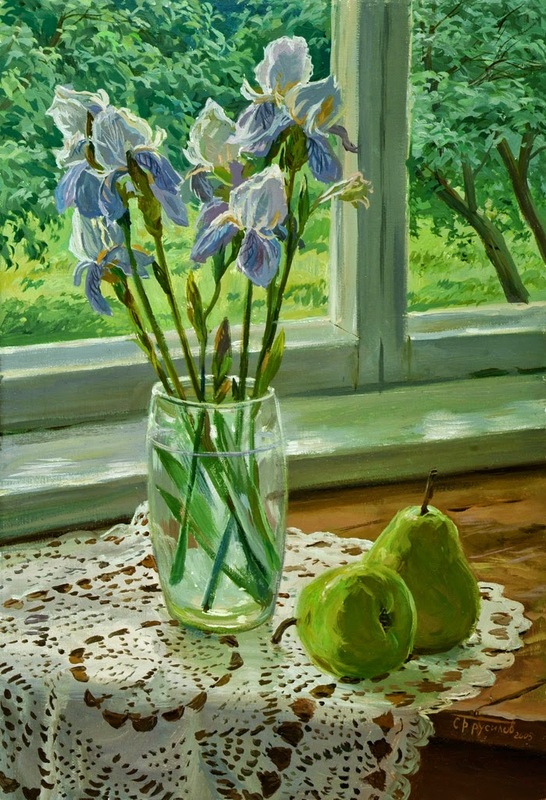 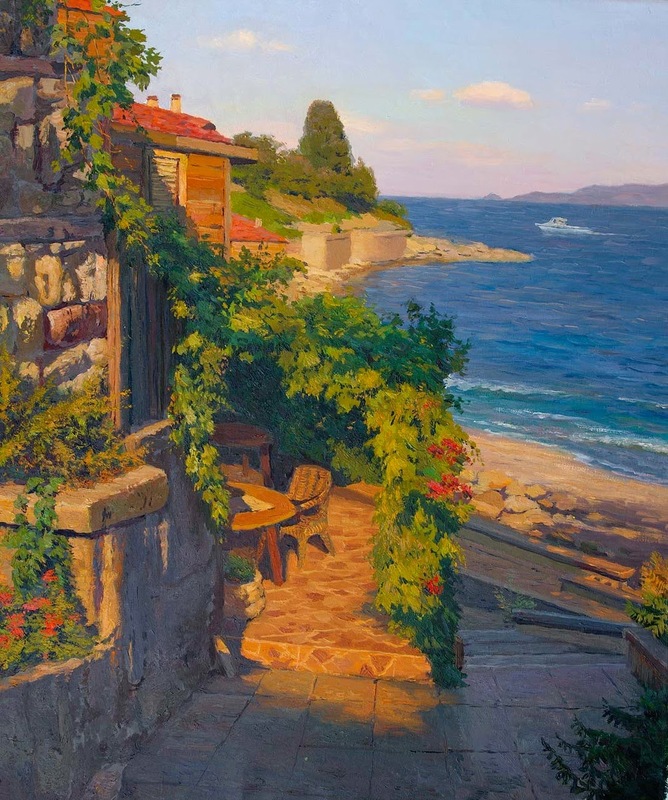 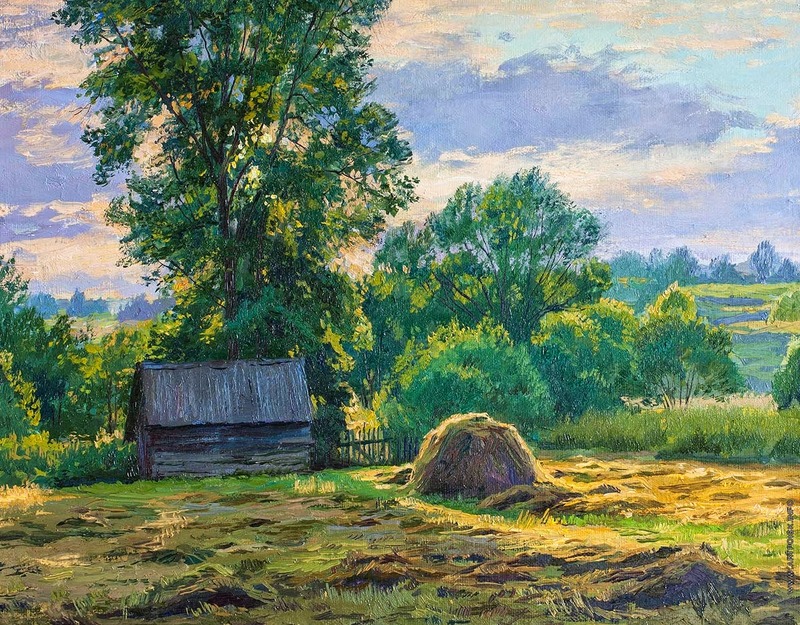 Since 2000, Stanislav Brusilov is a member of the Moscow Union of Artists. 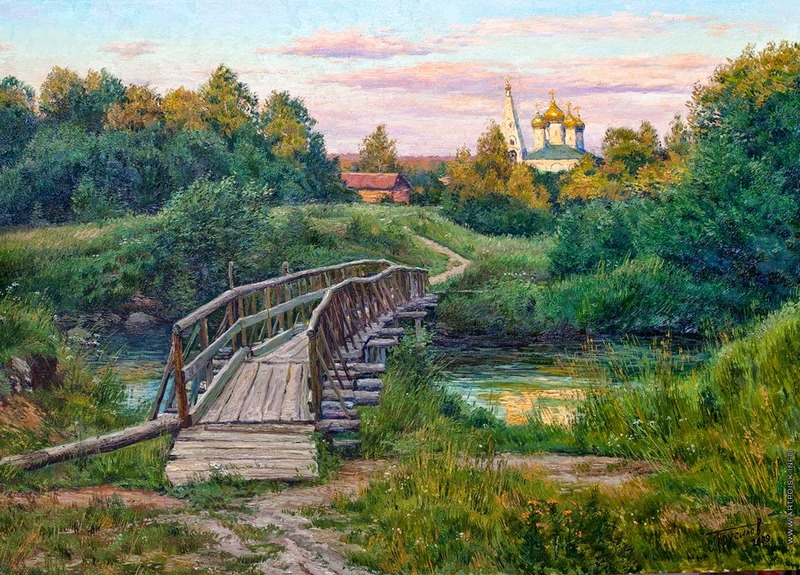 In 2002 he was awarded the diploma of the Russian Union of Artists. 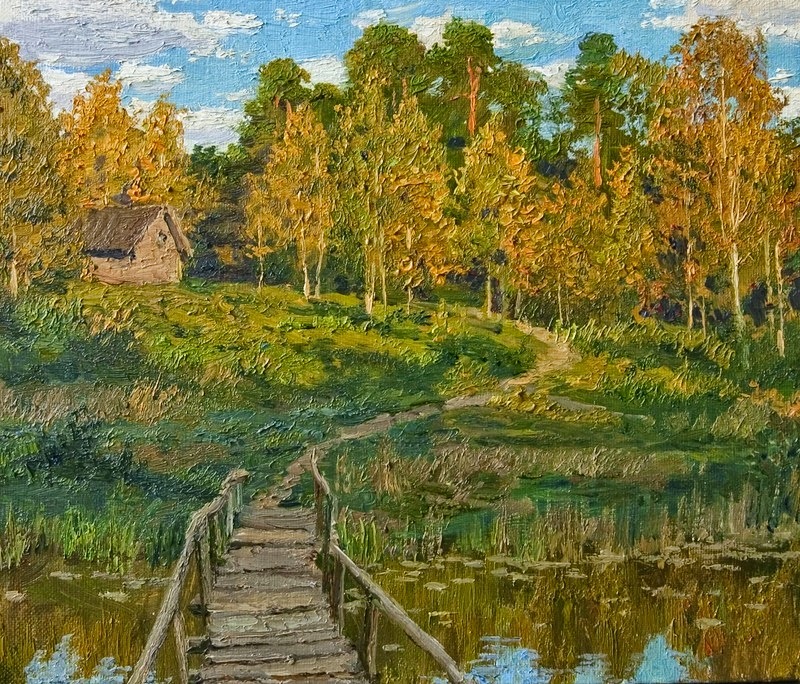 In 2005 he was awarded the Medal of the Russian Union of Artists. 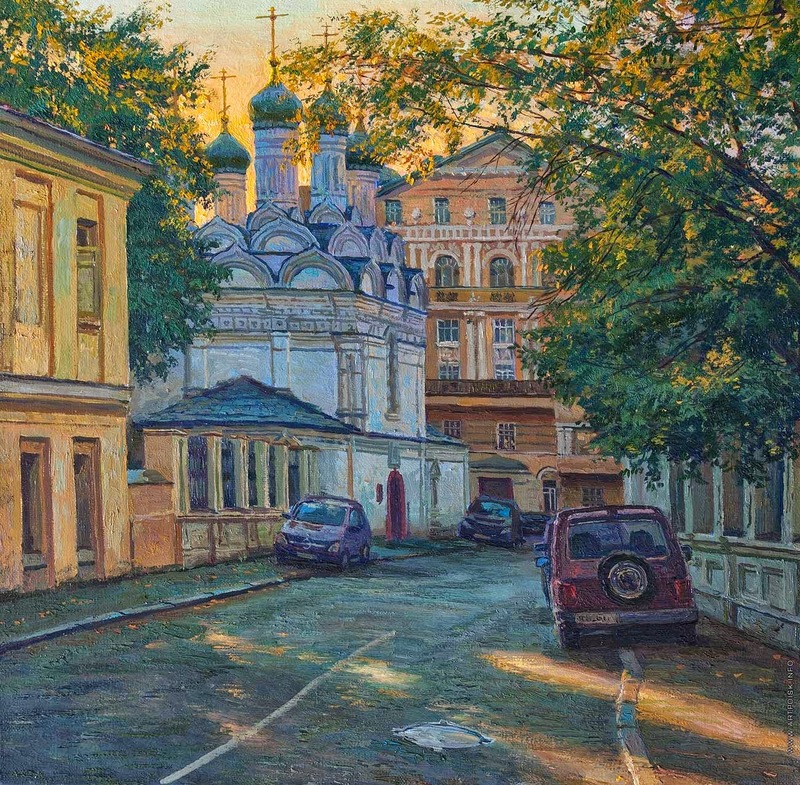 In 2006 the artist was awarded the Silver Medal of the Russian Academy of Arts for his contribution to the art of Russia. 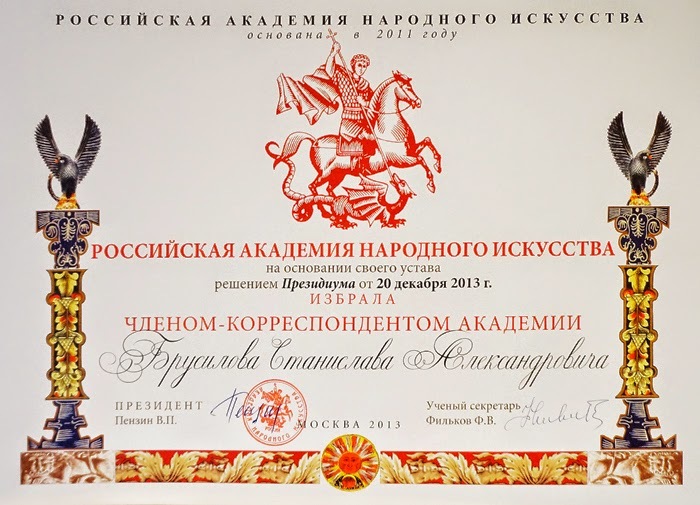 In 2008 he was awarded a diploma Fund "Cultural Heritage". 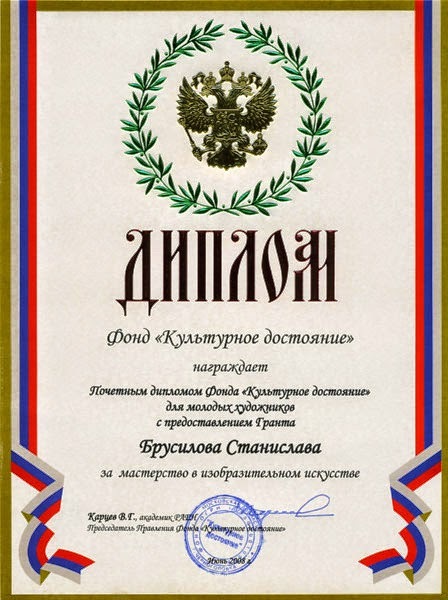 In 2010, for an exhibition of "Four Seasons" in the building of the Office of the President of the Russian Federation, the Federation Council and State Duma of the RF received a diploma from V. Semikin, Deputy Director of the Directorate of Building Management of the Federation Council. 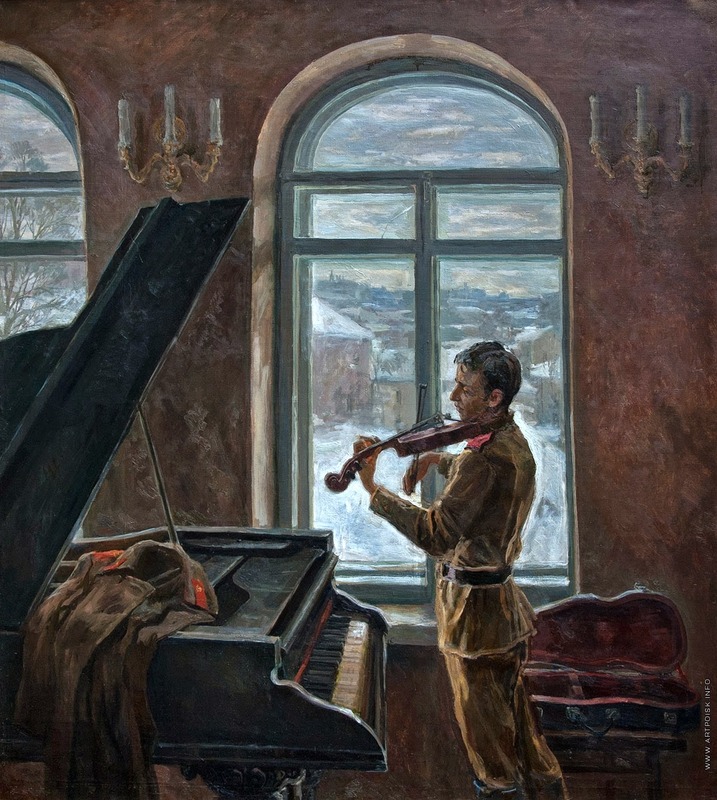 In 2013 he was awarded diploma from the Russian Interior Ministry Academy of Management for his contribution to the spiritual and moral and aesthetic education of the personnel of the Academy. 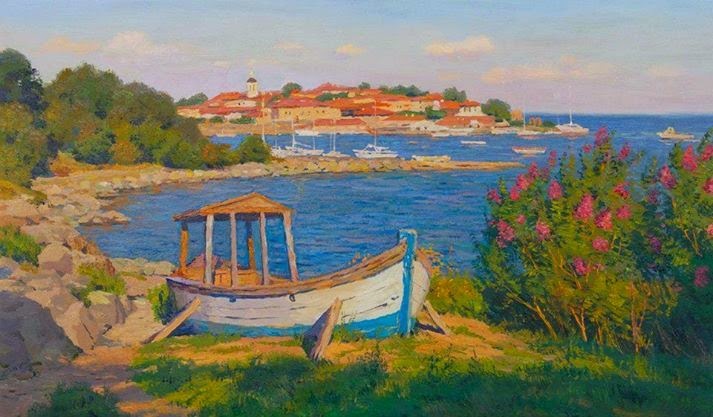 In 2013 he was elected member of the Academy of National Art. 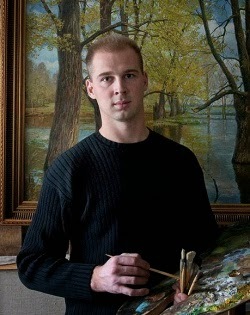 In 2013 he was awarded a gold medal "Talent and Vocation" International Alliance "Peacemaker". 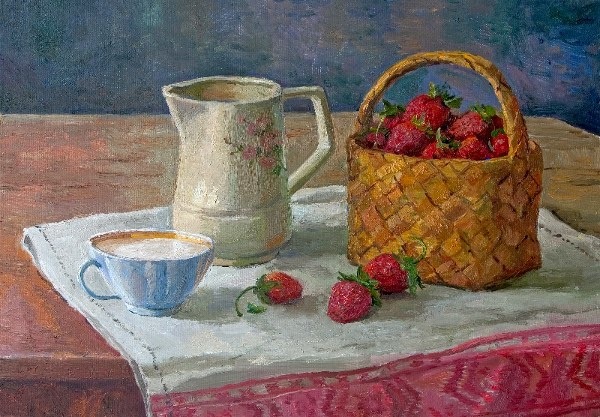 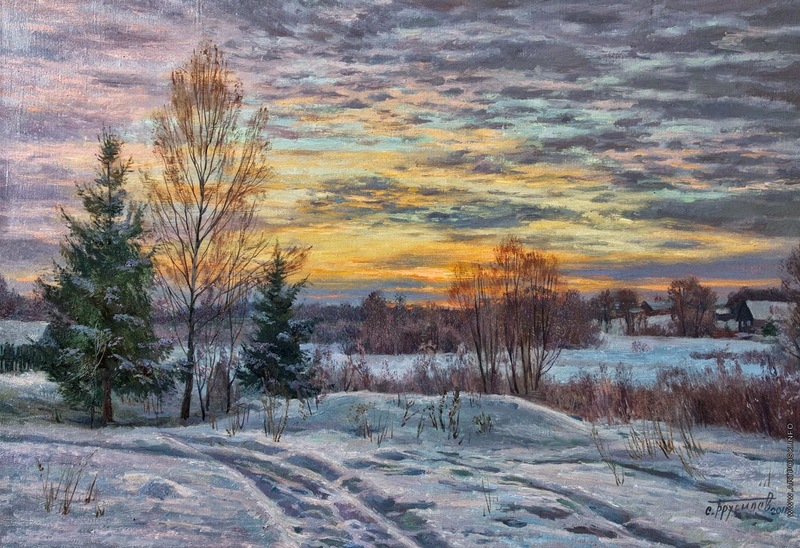 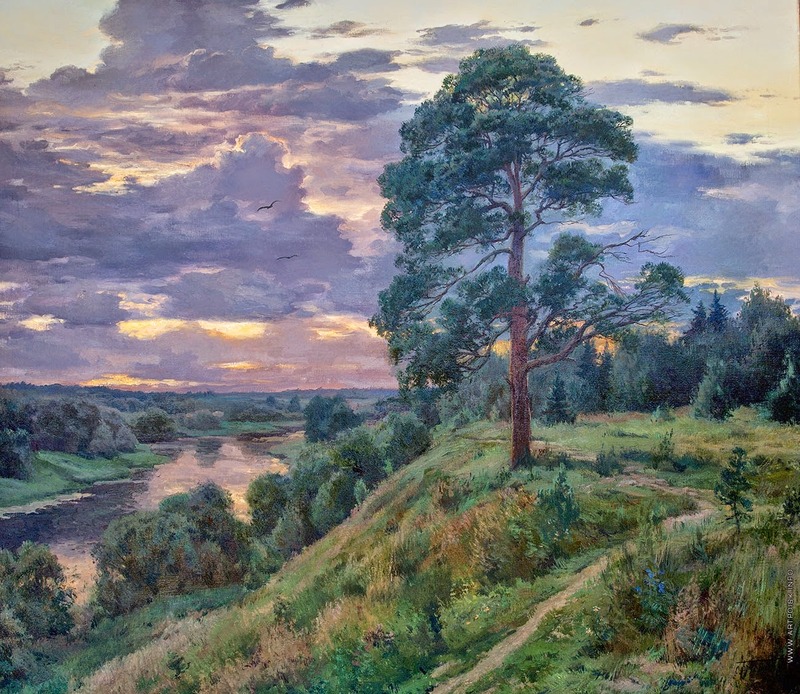 Stanislav Brusilov twice awarded scholarships of the President of the Russian Federation and the many awards at national competitions of drawing and painting. 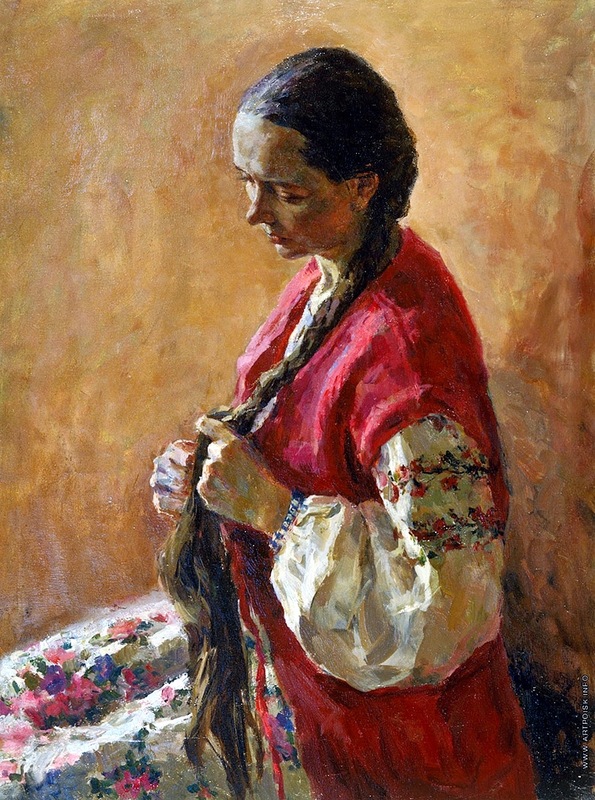 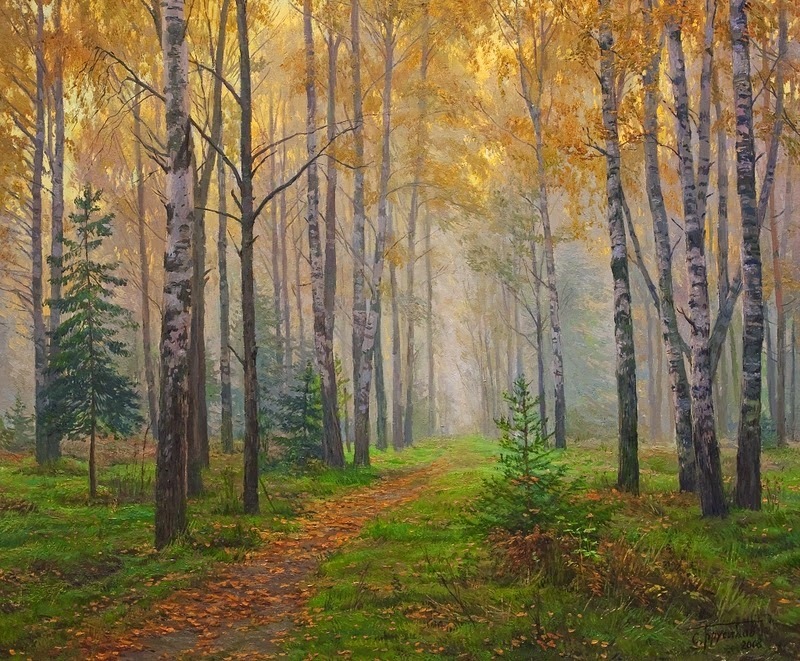 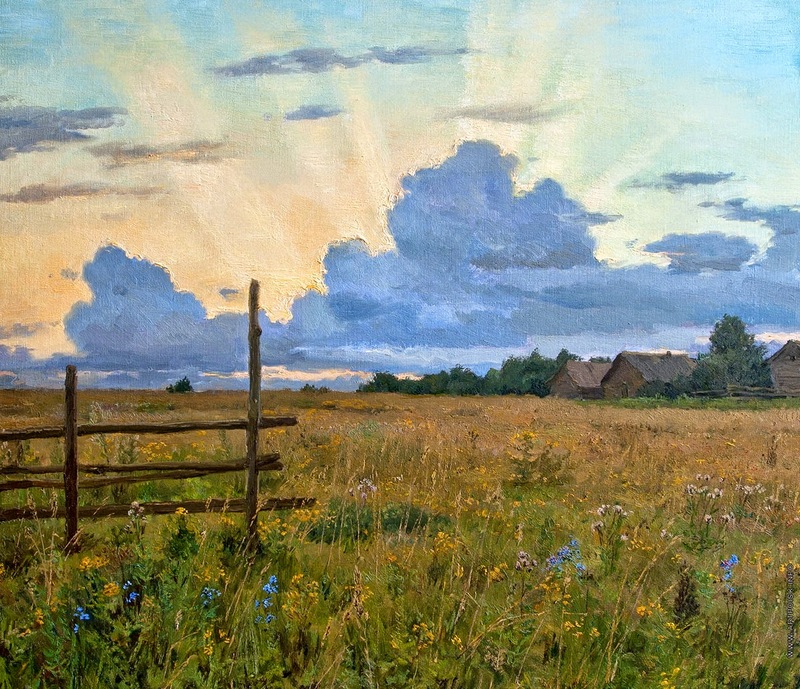 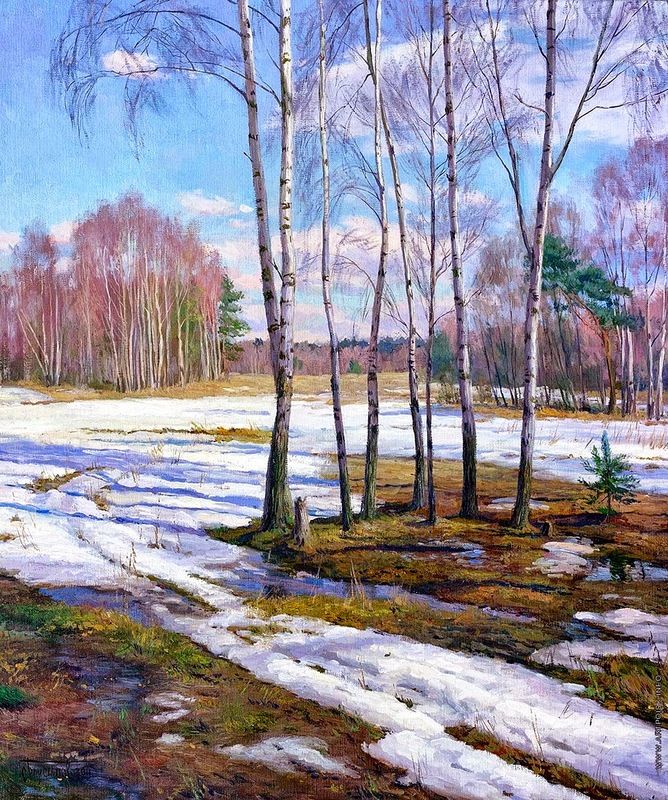 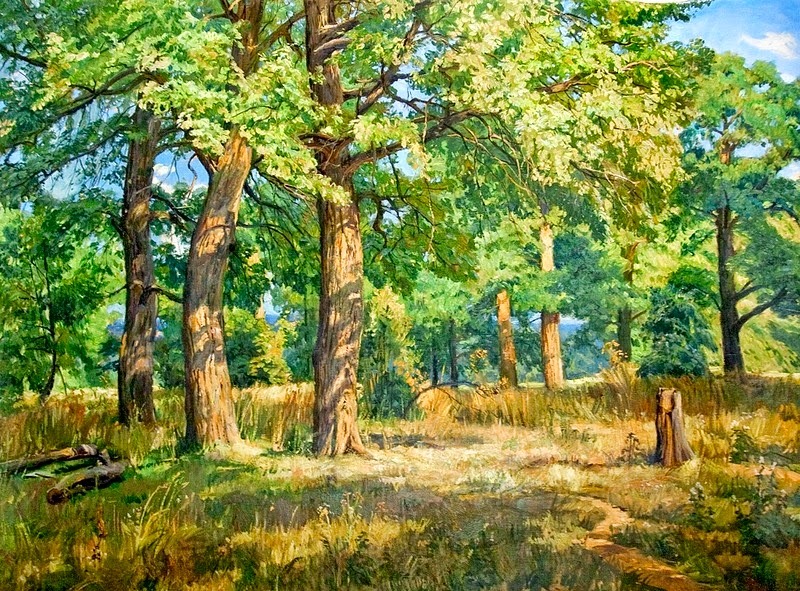 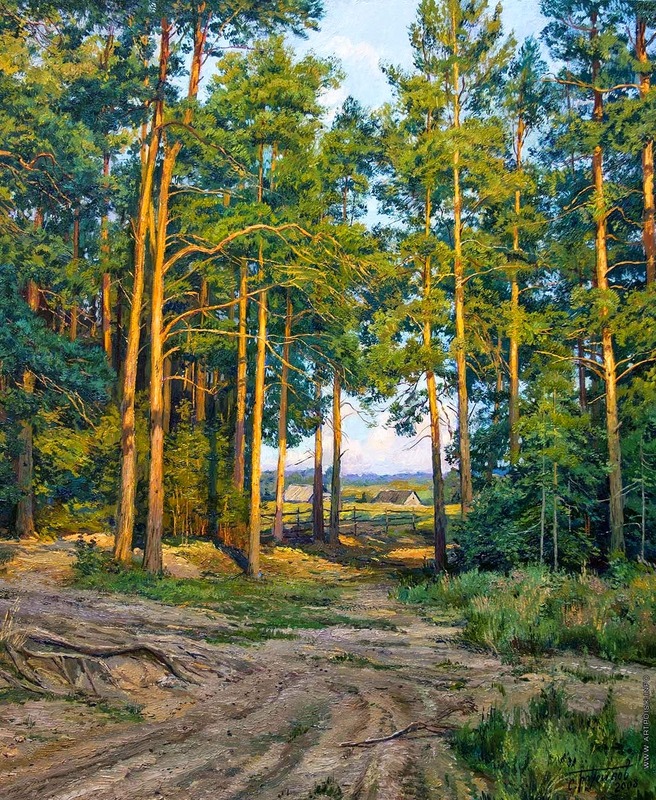 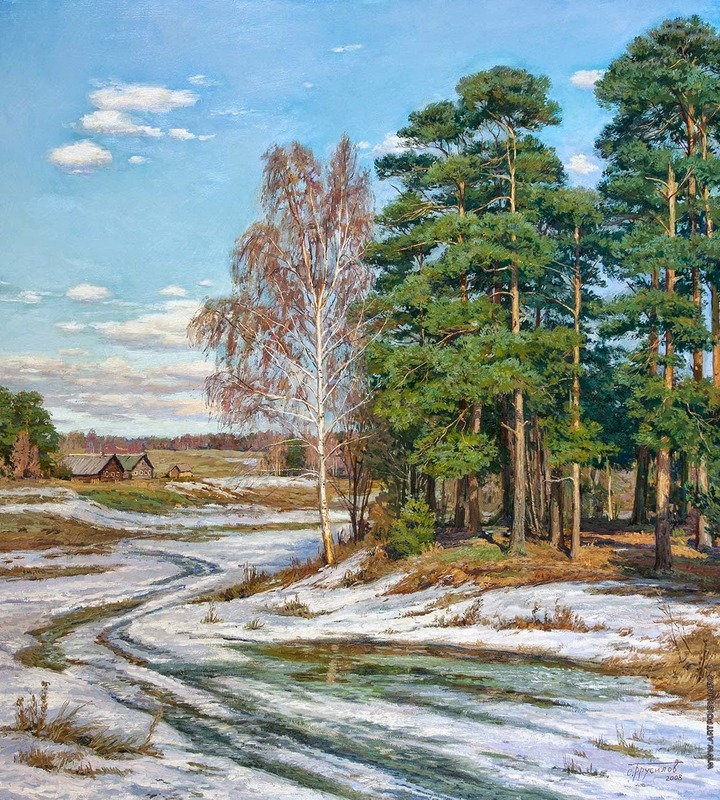 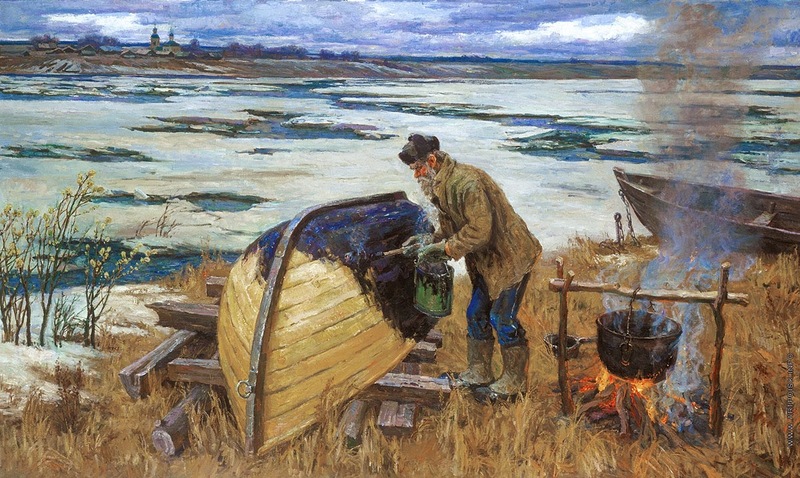 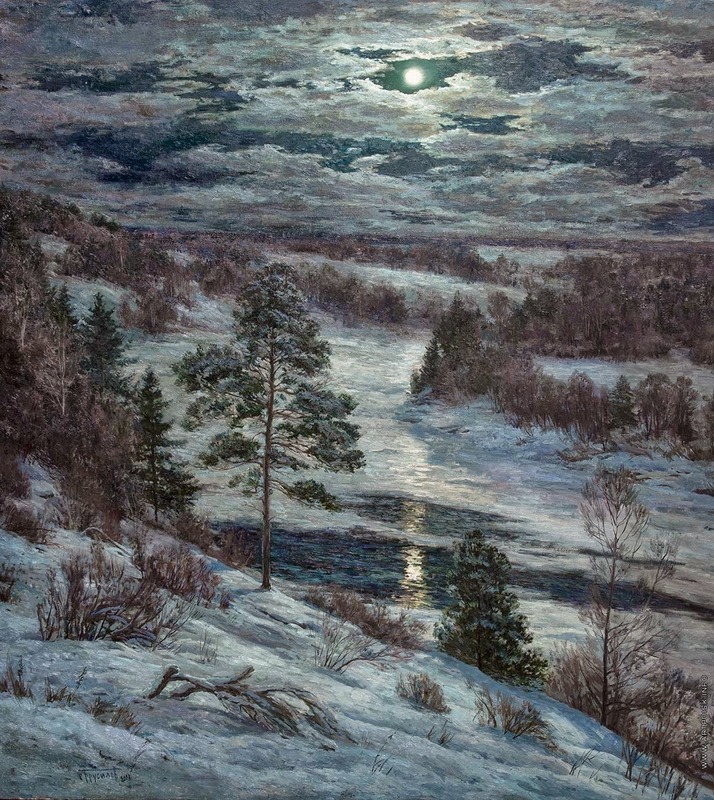 Work by Stanislav Brusilov located in the Samara Art Museum, Museum of the Moscow Union of Artists, the collections of the bank "Citybank" Moscow and London, the Bank "Bank of Hawaii", Academy of Medical Sciences, Academy of Medical Academy, Moscow Patriarchate, in a collection of "Surgutneftegas", in Moscow City Duma, in the "Museum of the World" International Alliance "Peacemaker", in museums, galleries and private collections in Russia and more than twenty countries around the world. 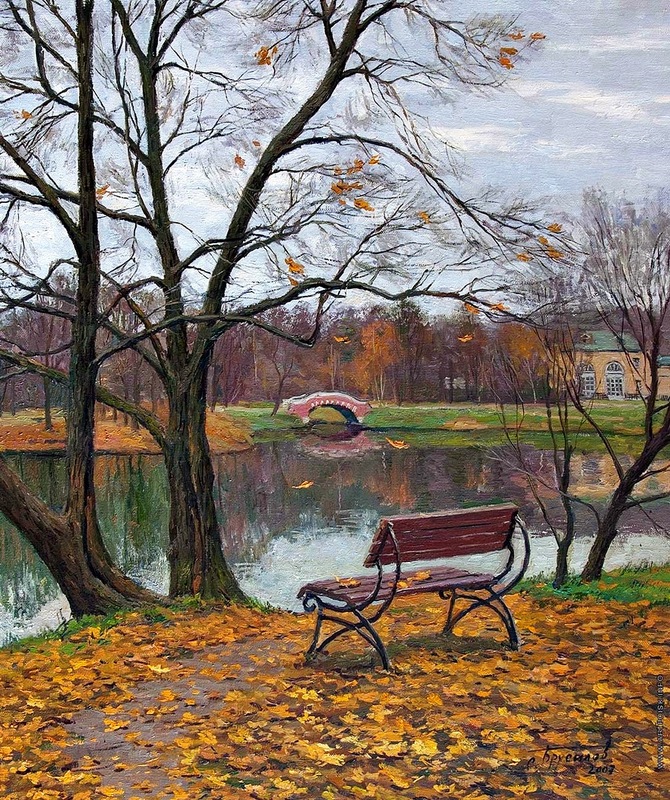 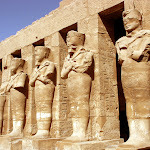 In an active artist for more than 80 Russian and foreign exhibitions 30 of them solo. 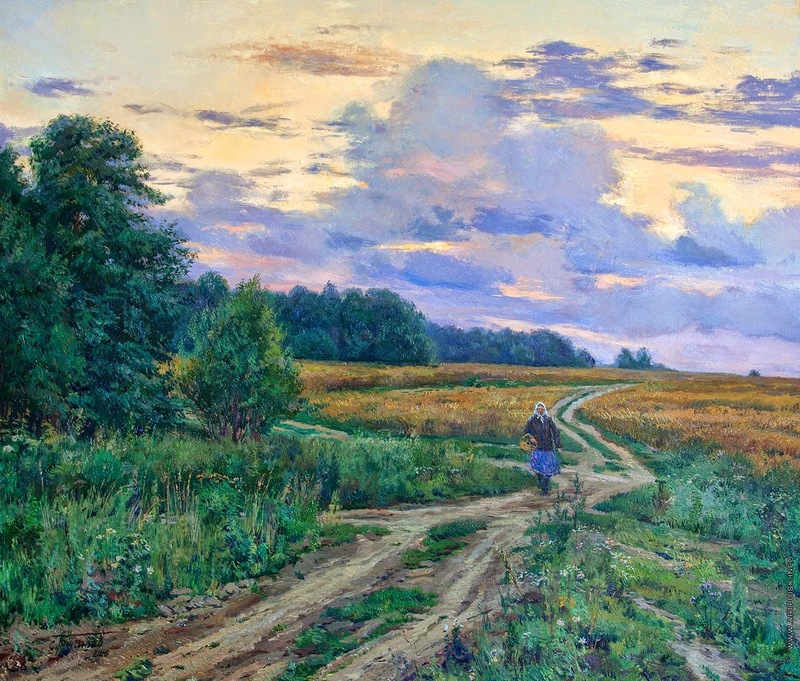 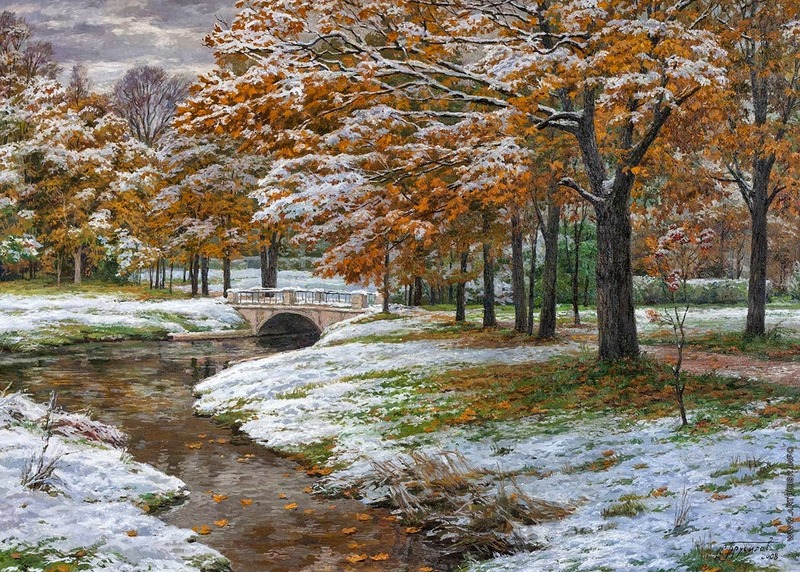 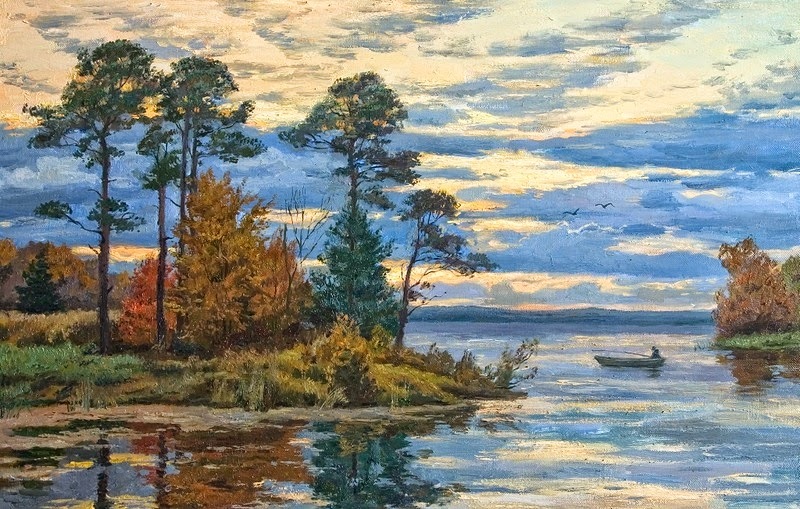 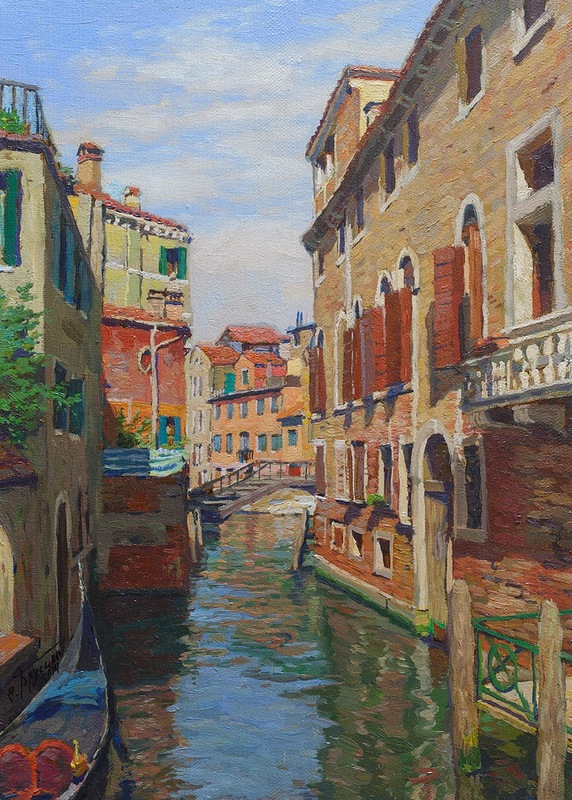 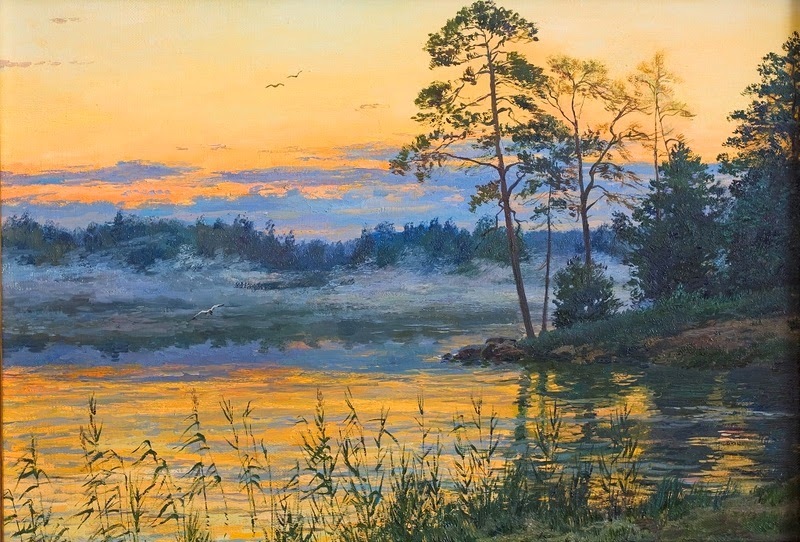 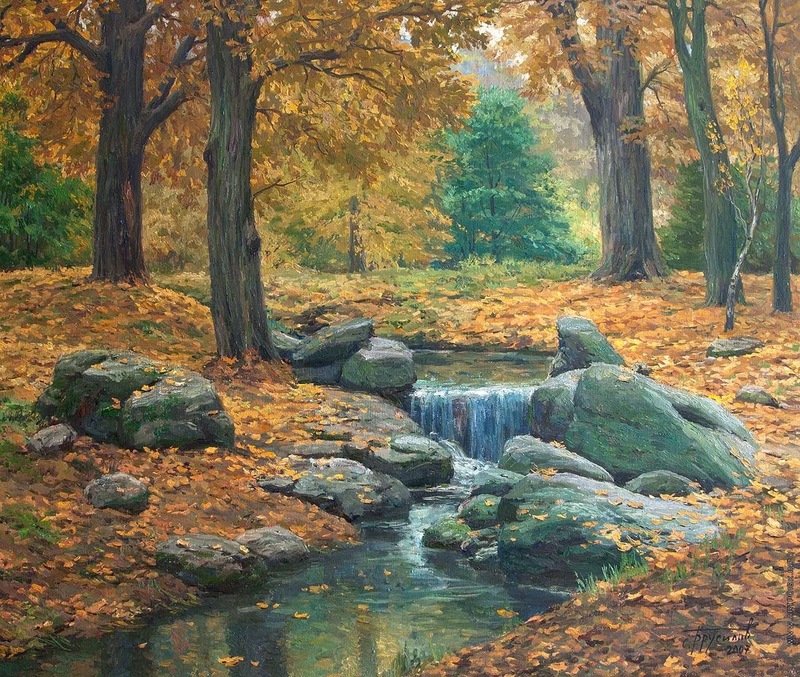 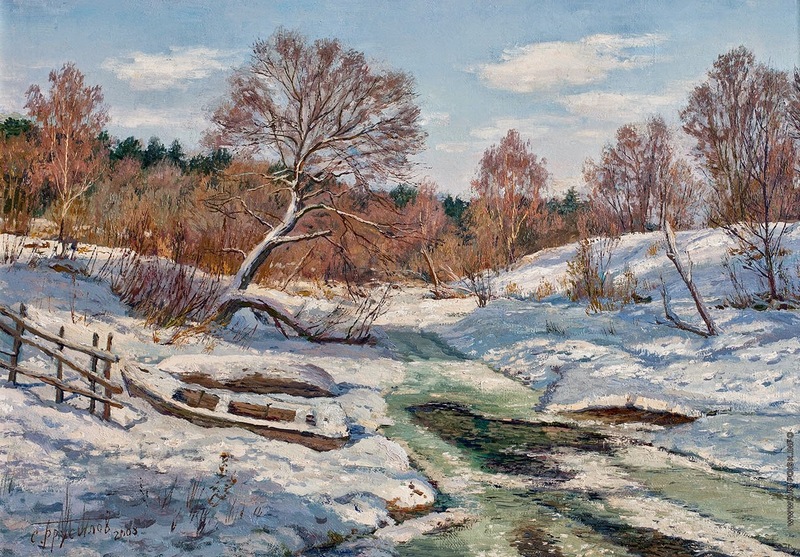 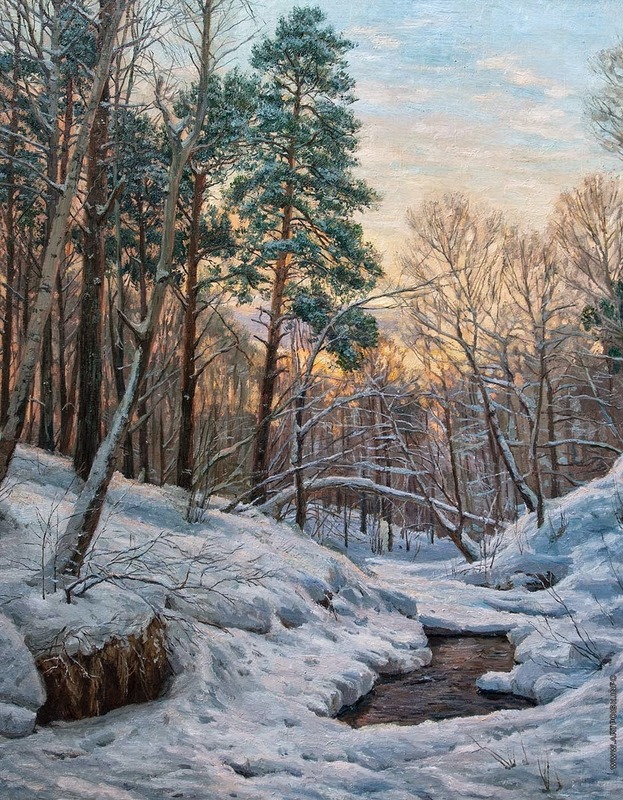 The artist's works were published in the album "Landscape. 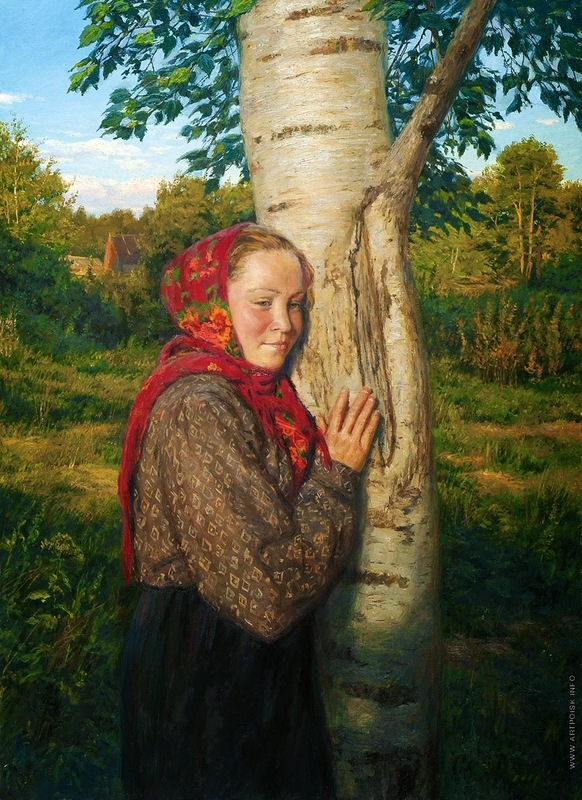 Russian painting". 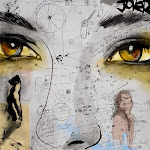 Large collection, “Portrait". 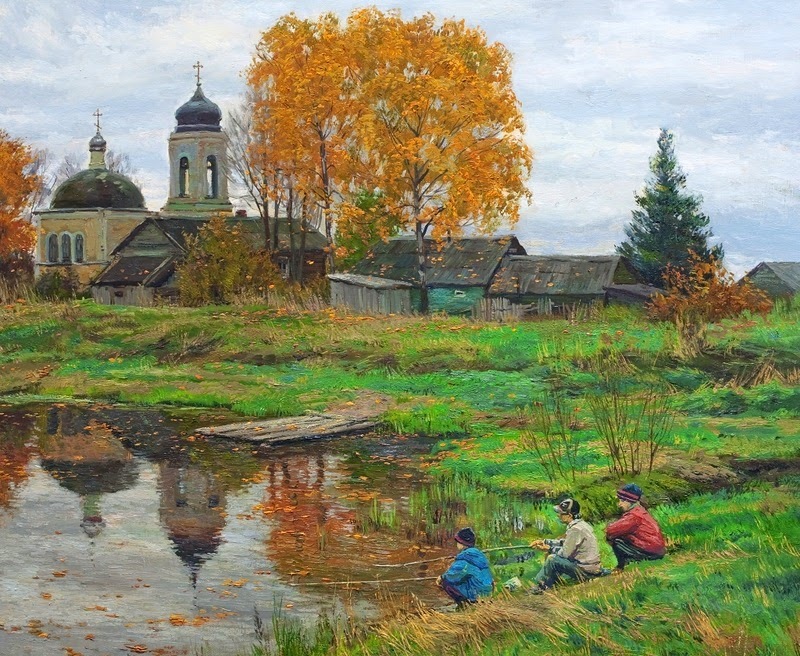 Russian painting. 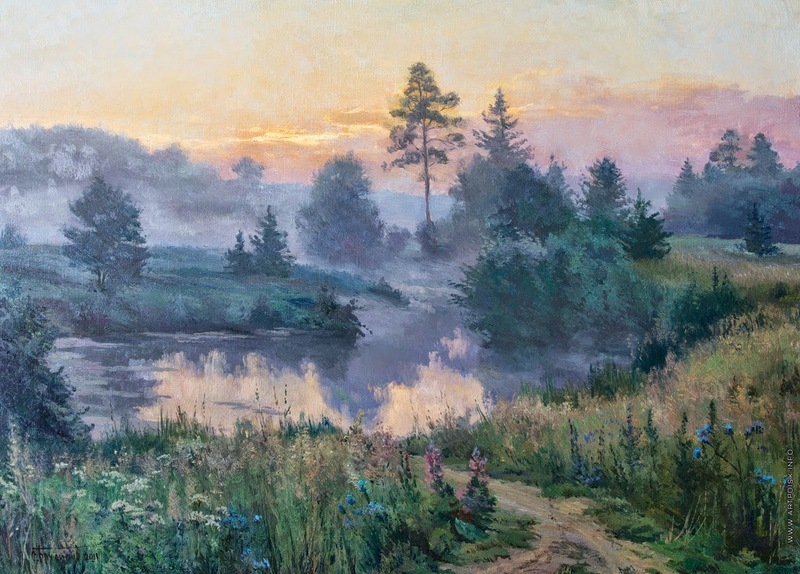 Large collection”, in album “1000 Russian artists” by publishing house "White City", exhibition catalogs of the State Tretyakov Gallery and in other albums, catalogs and publications.